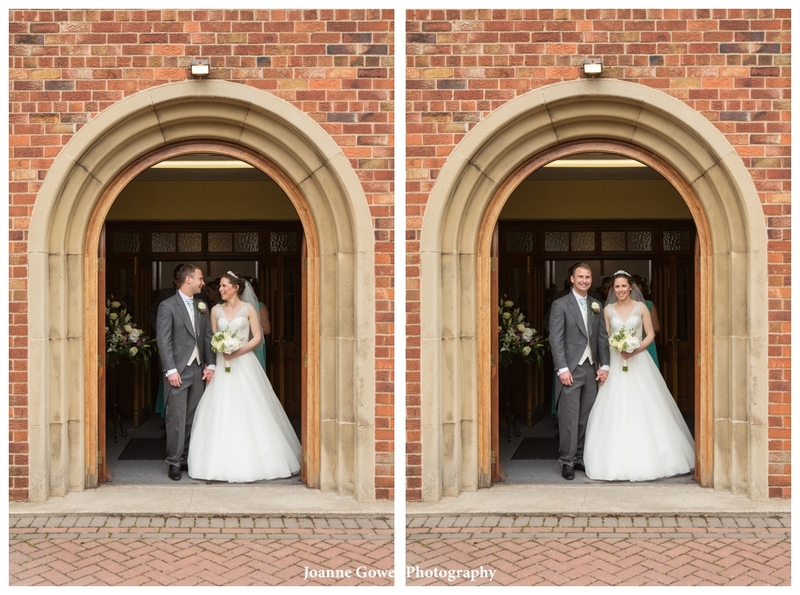 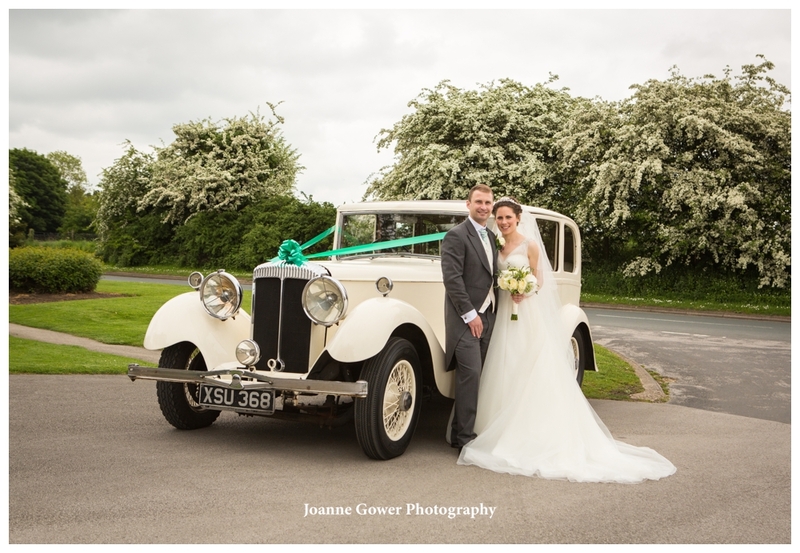 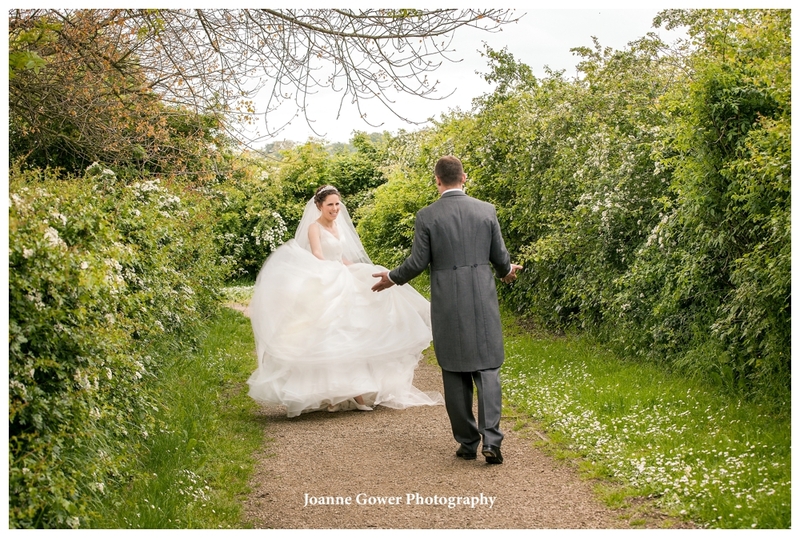 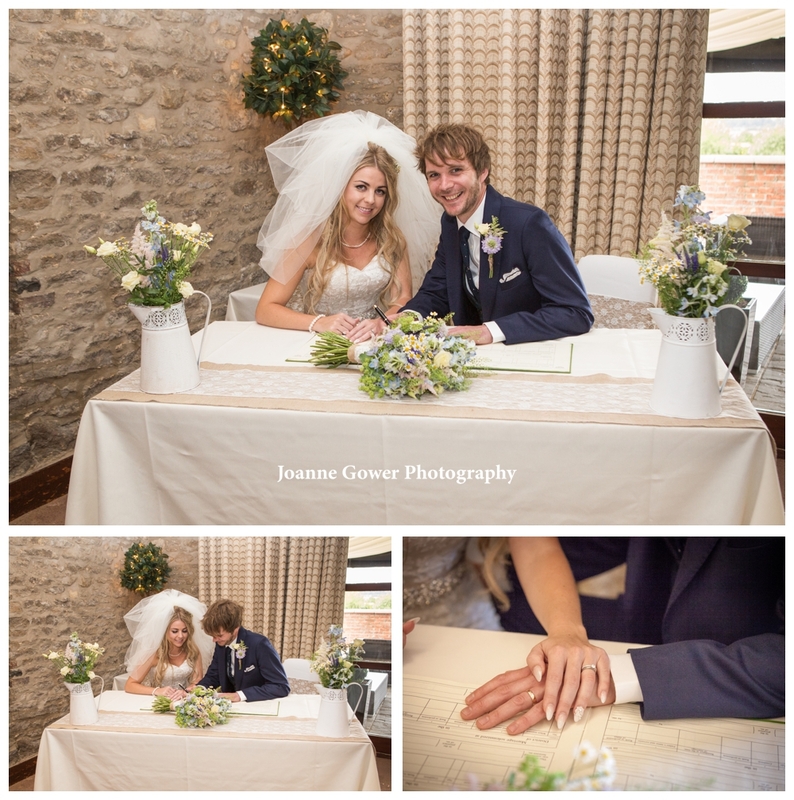 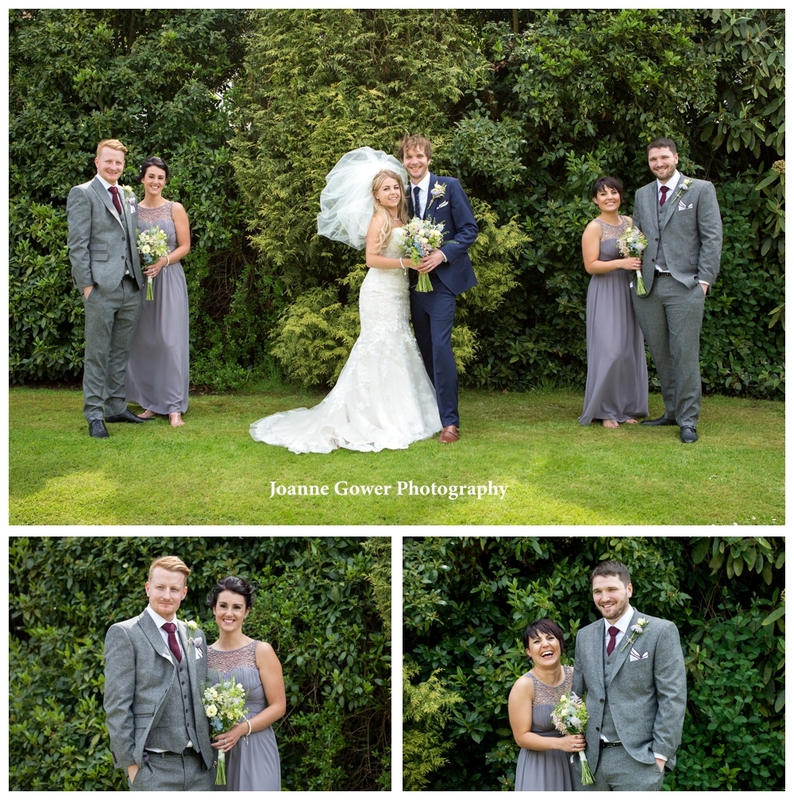 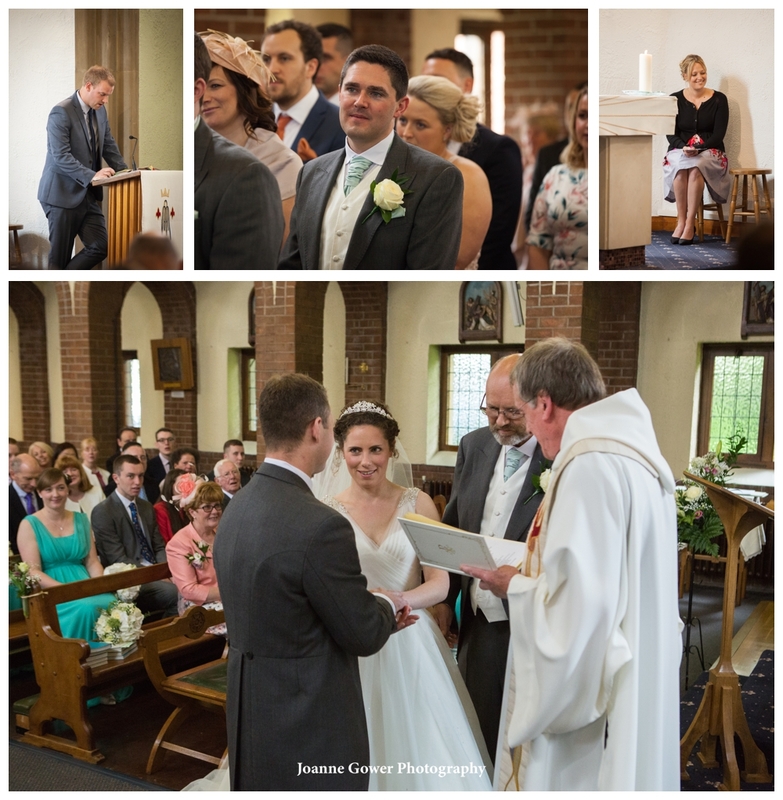 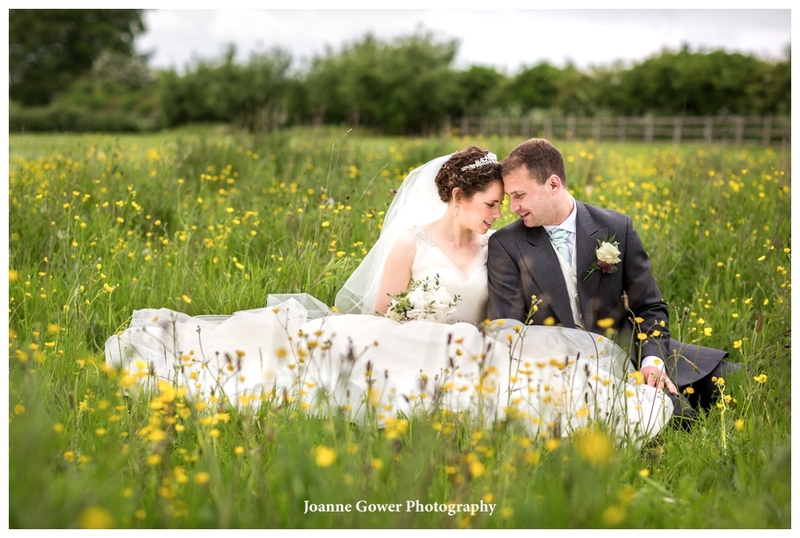 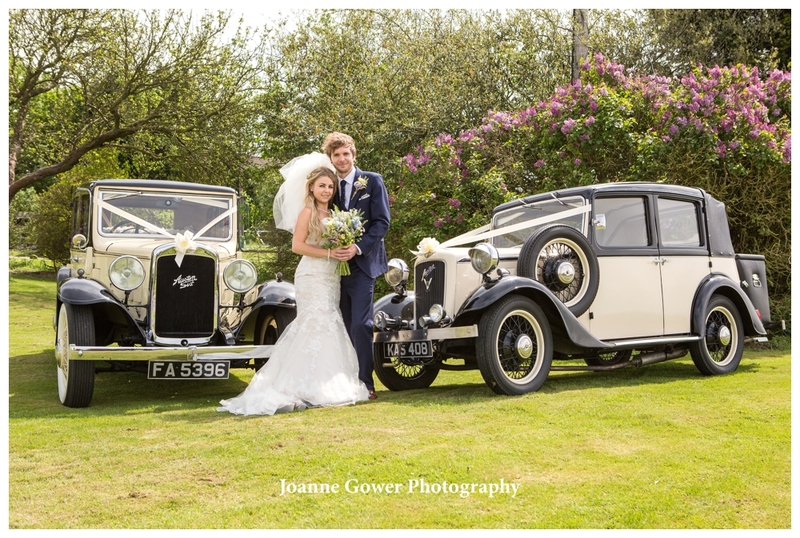 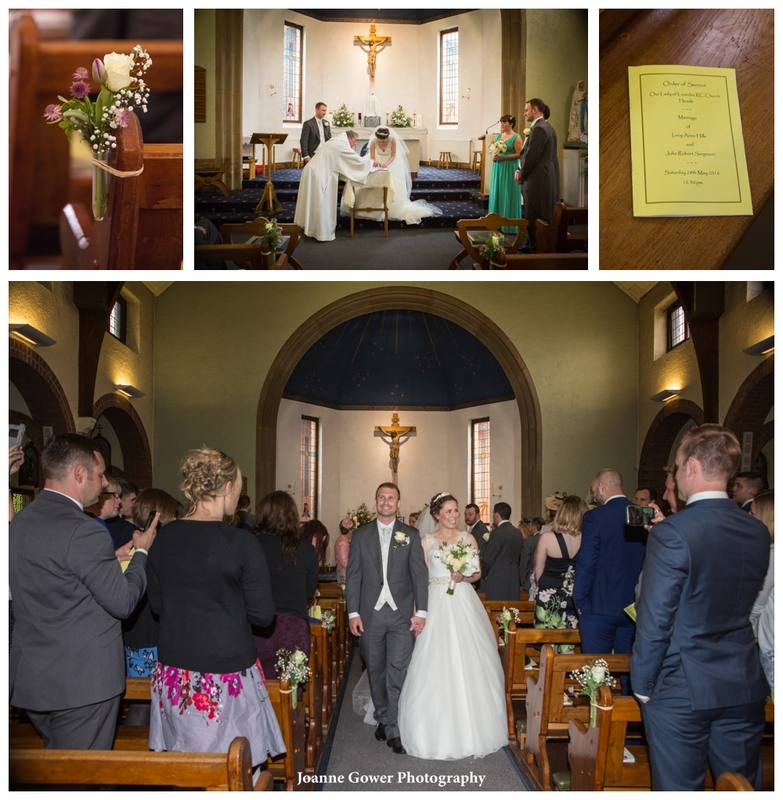 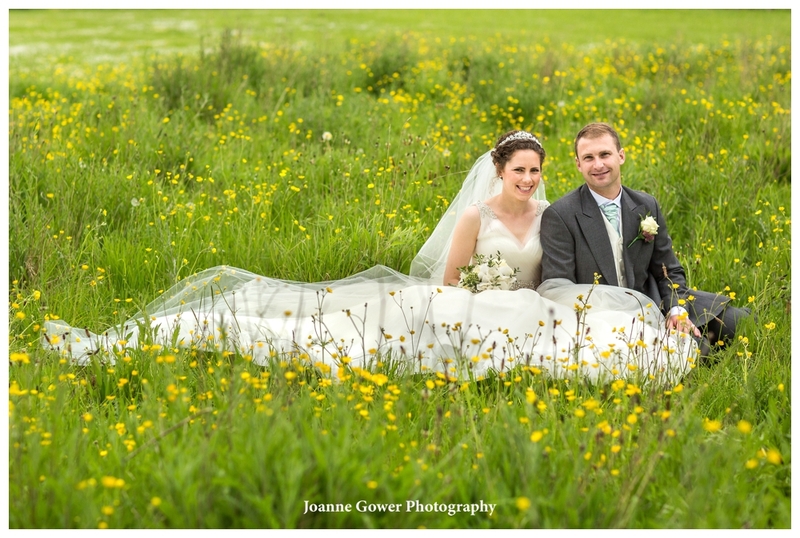 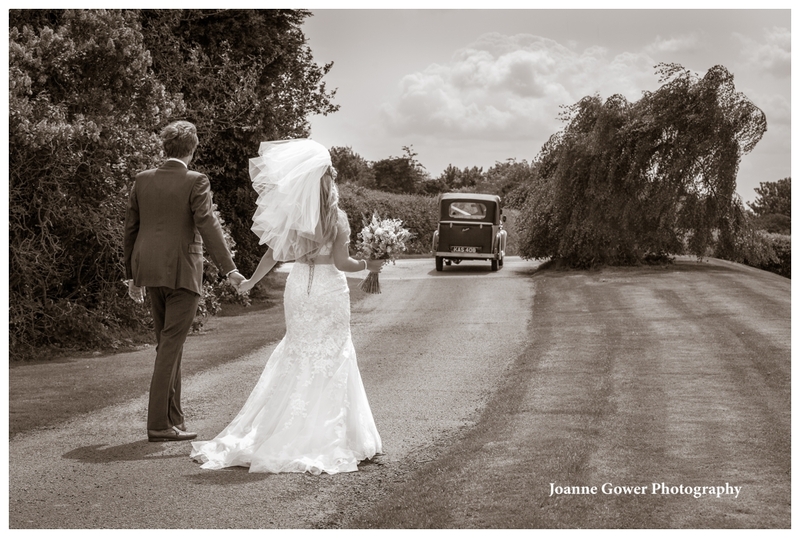 I am delighted to share with you the preview wedding photography for Lucy & John who were married yesterday, at Our Lady of Lourdes Church in Hessle, and held their wedding reception at the Millhouse Restaurant in Skidby. 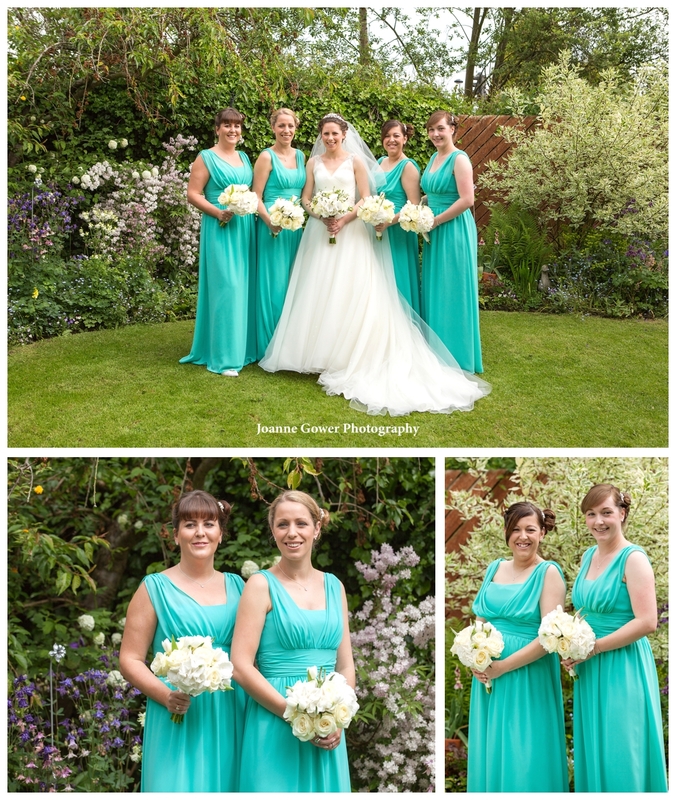 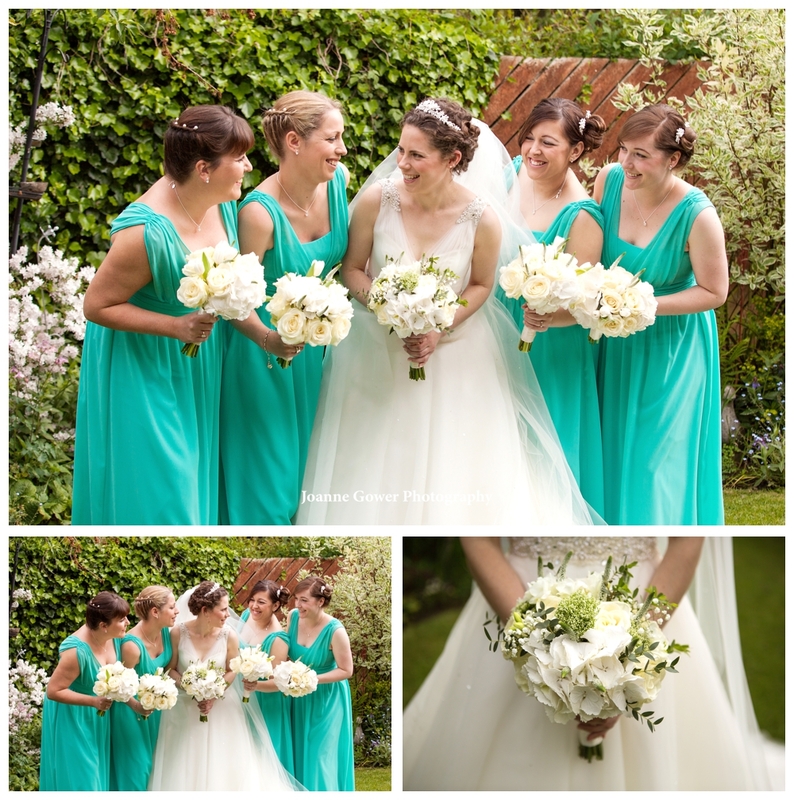 We started the day with the bride and her bridesmaid, Laura, Rebecca, Helen and Alex. 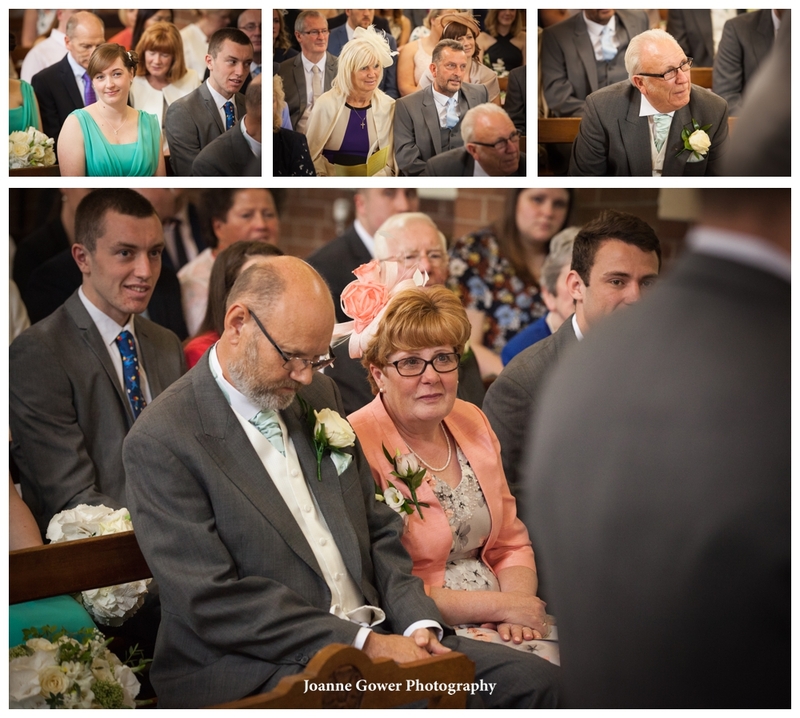 The atmosphere was happy and relaxed and Lucy’s mum Carol, was busy making everyone, including us, feel right at home. 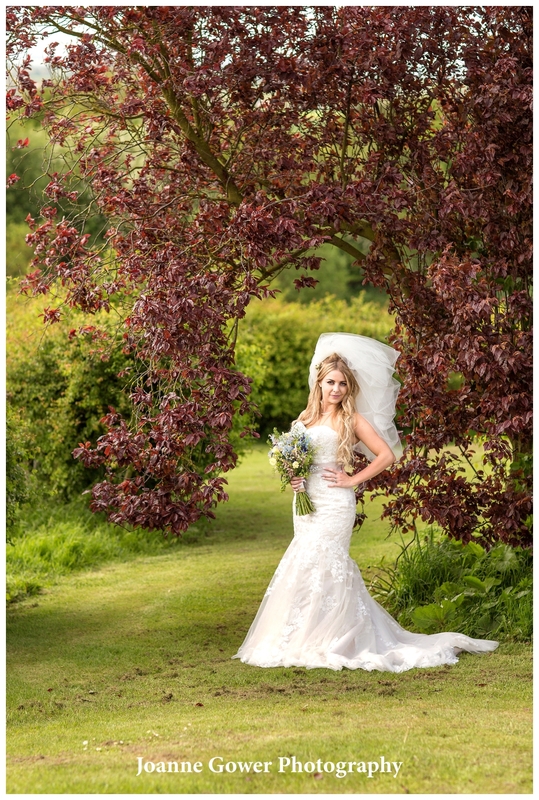 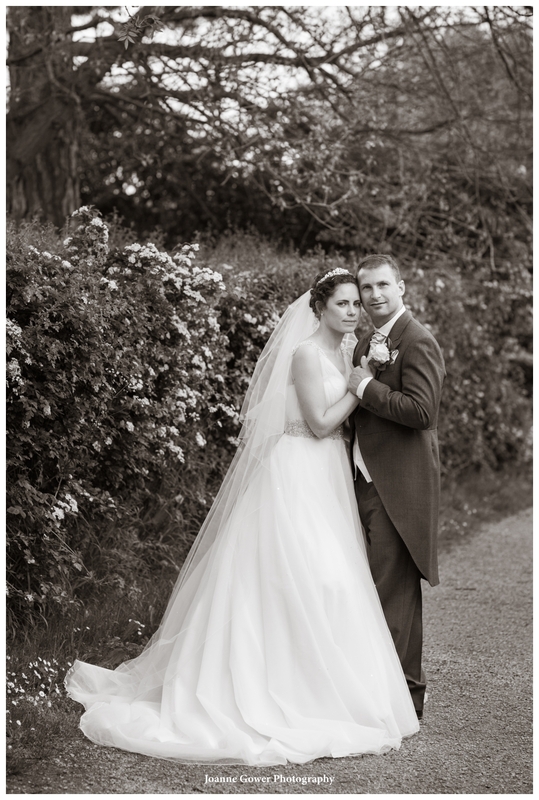 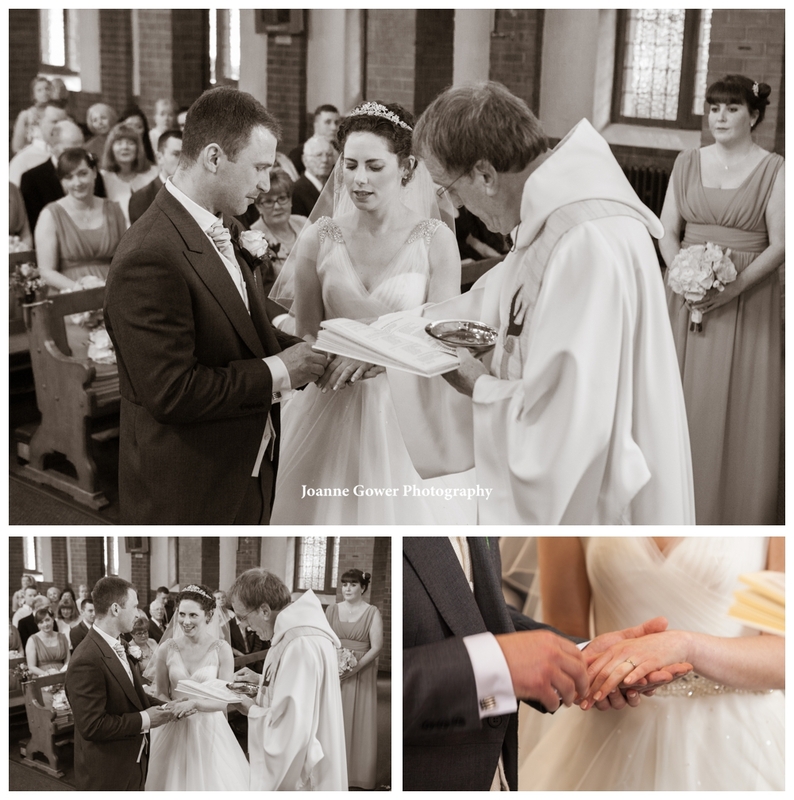 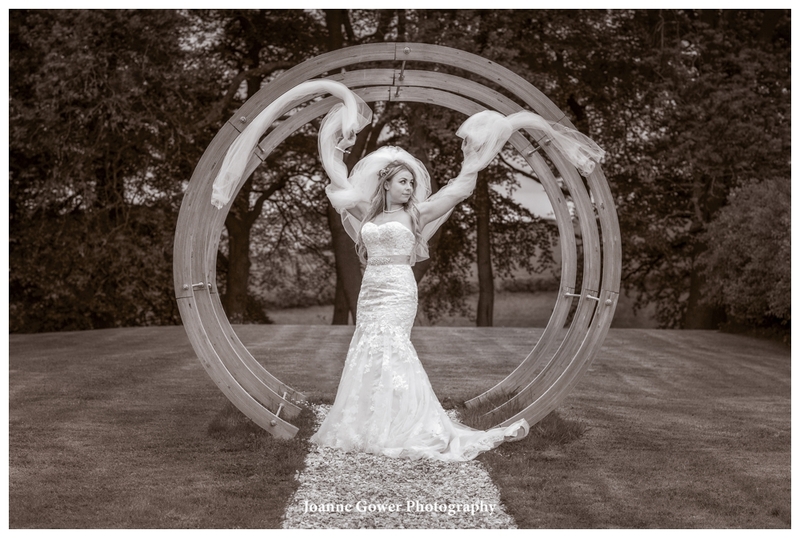 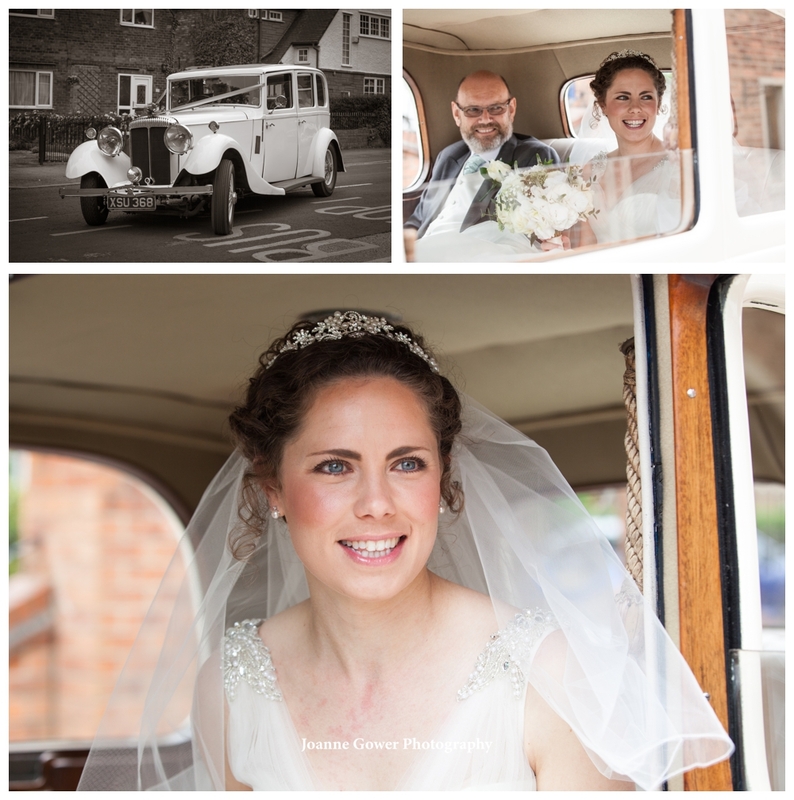 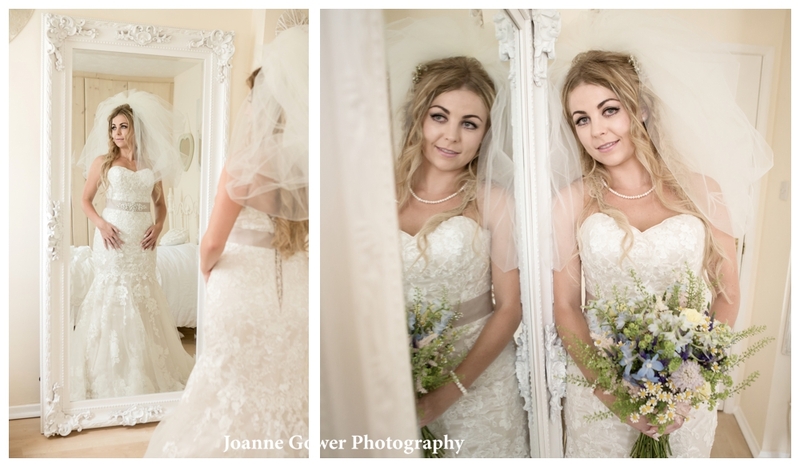 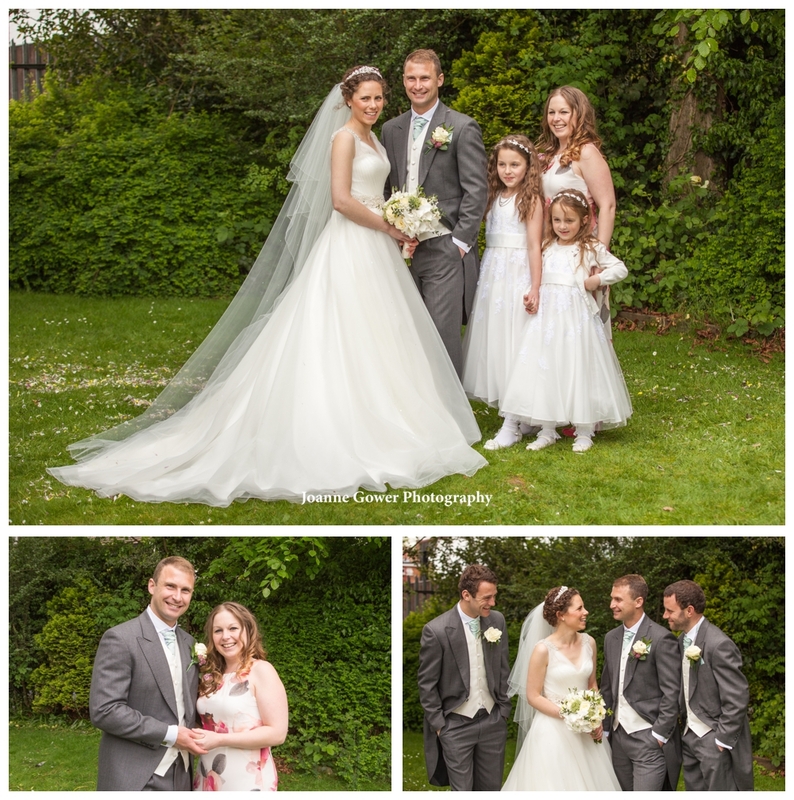 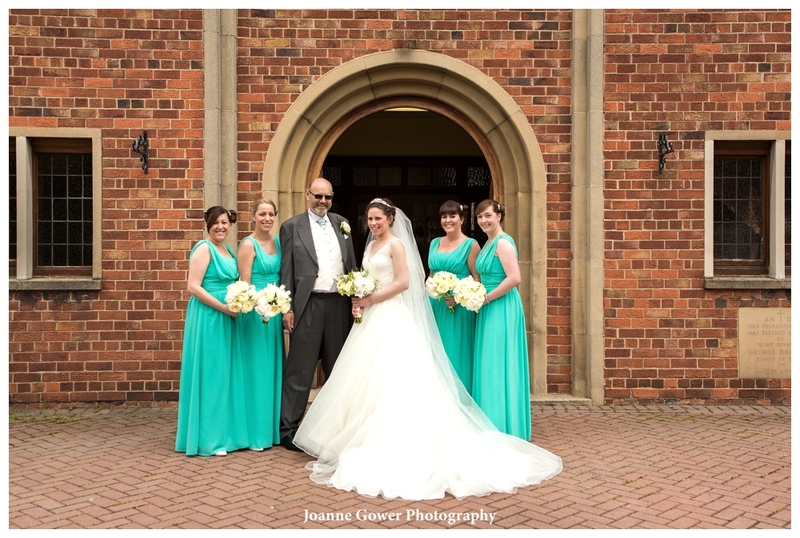 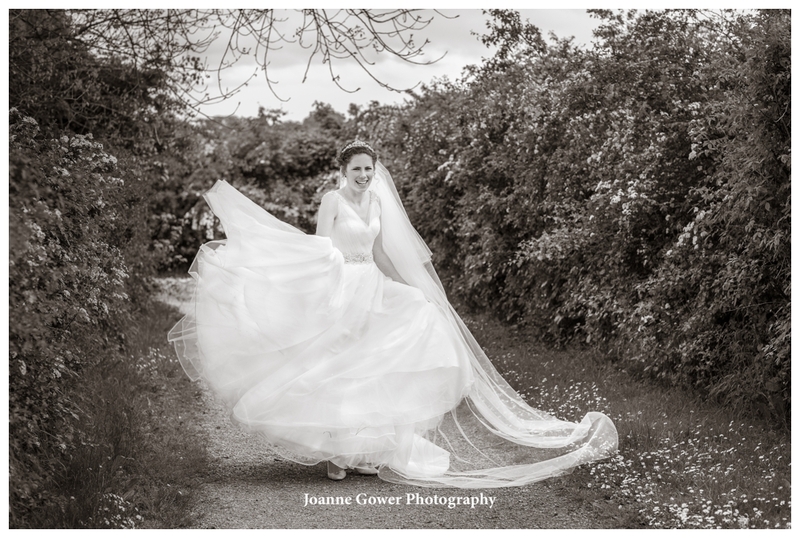 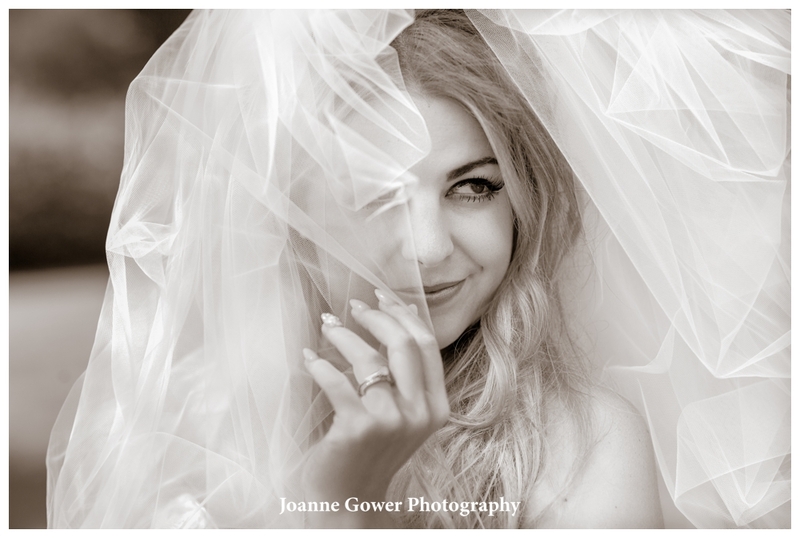 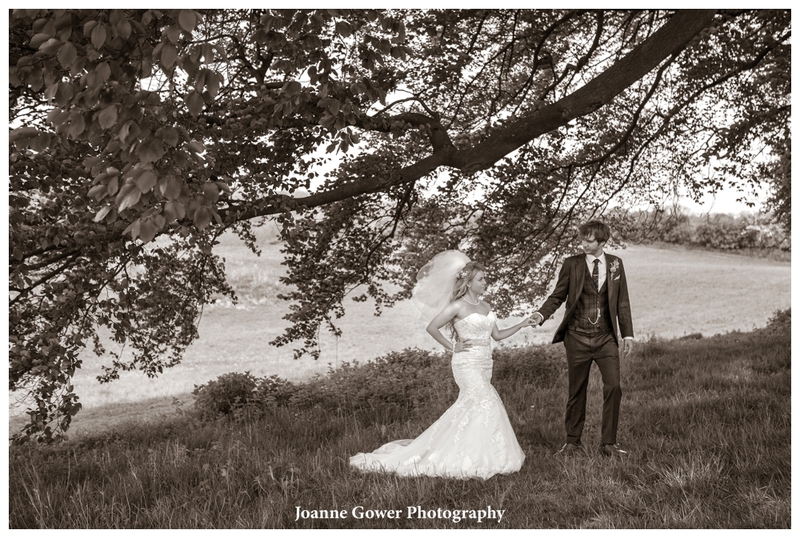 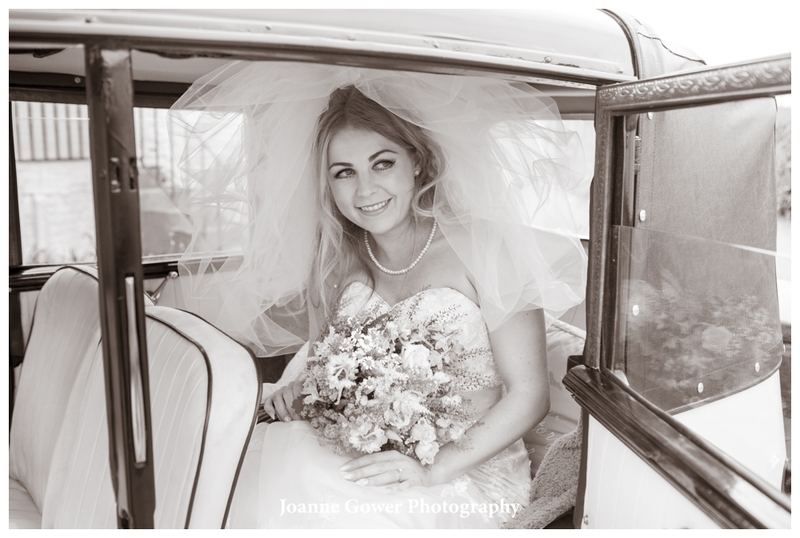 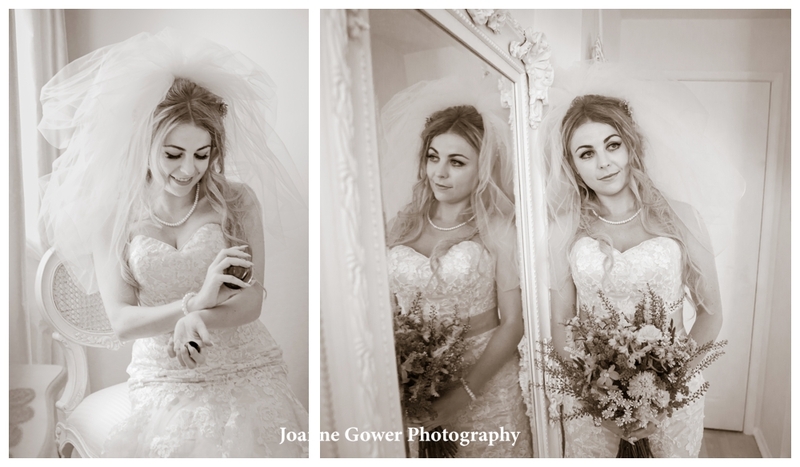 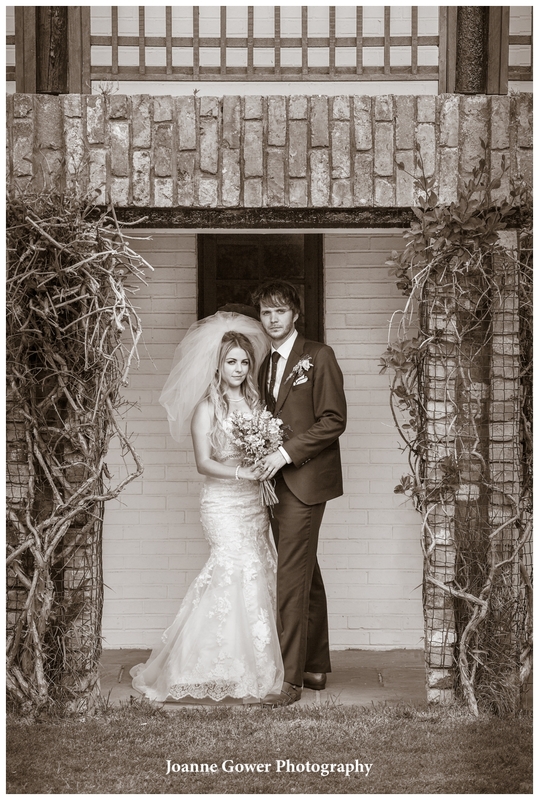 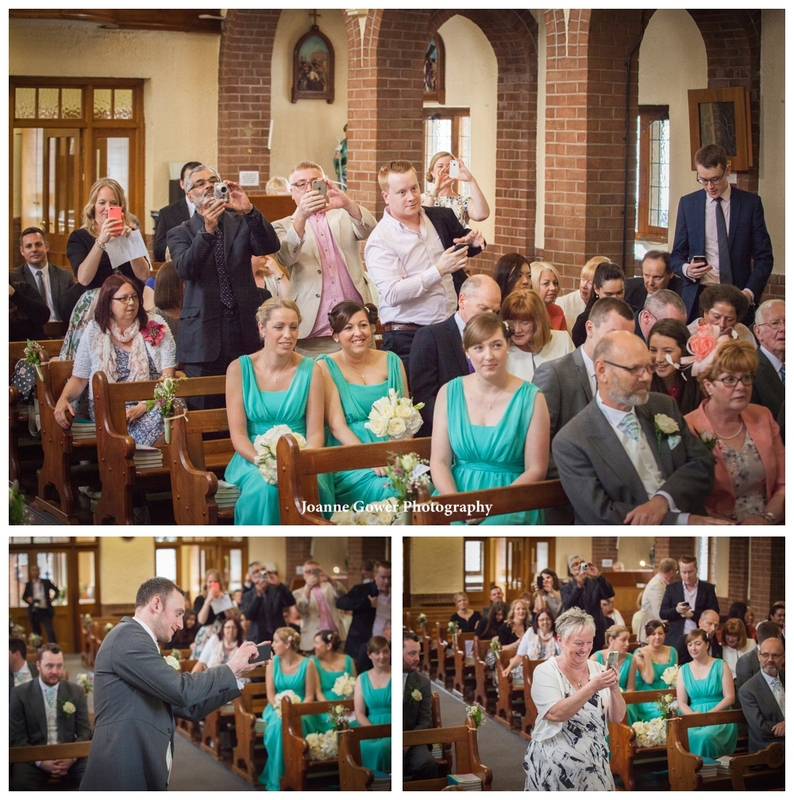 Lucy looked beautifully elegant in her dress which was from the Bridal Oasis and Goole. 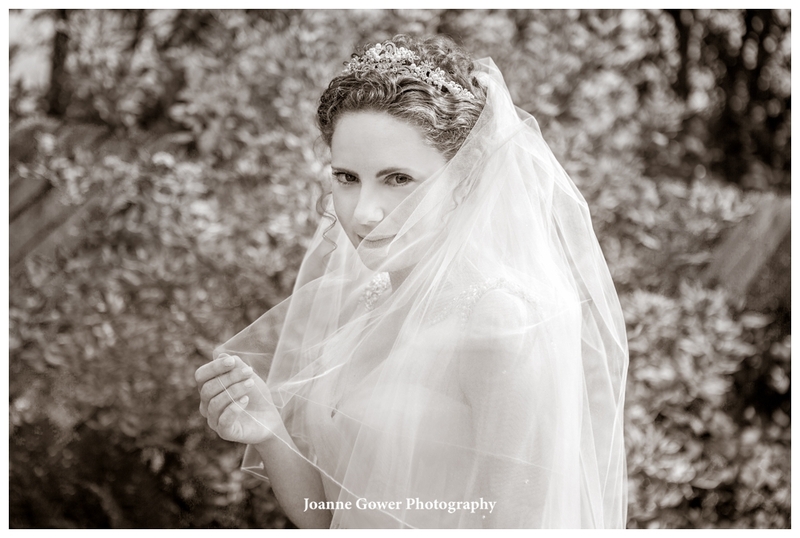 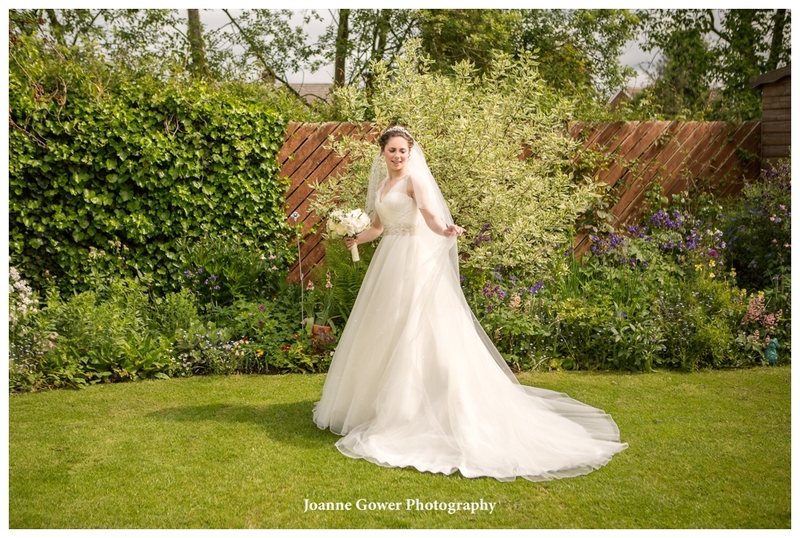 We took some quick photographs of the bride in the garden before dashing off to meet the groom. 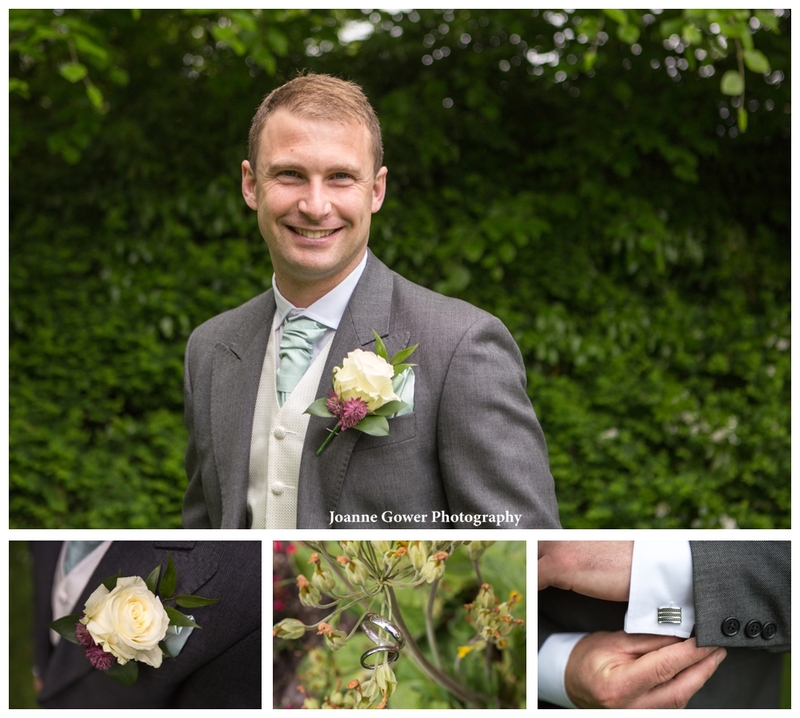 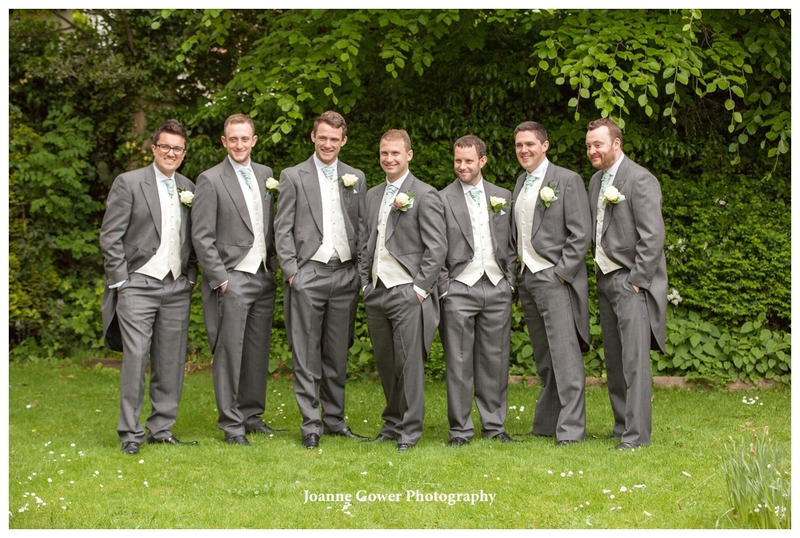 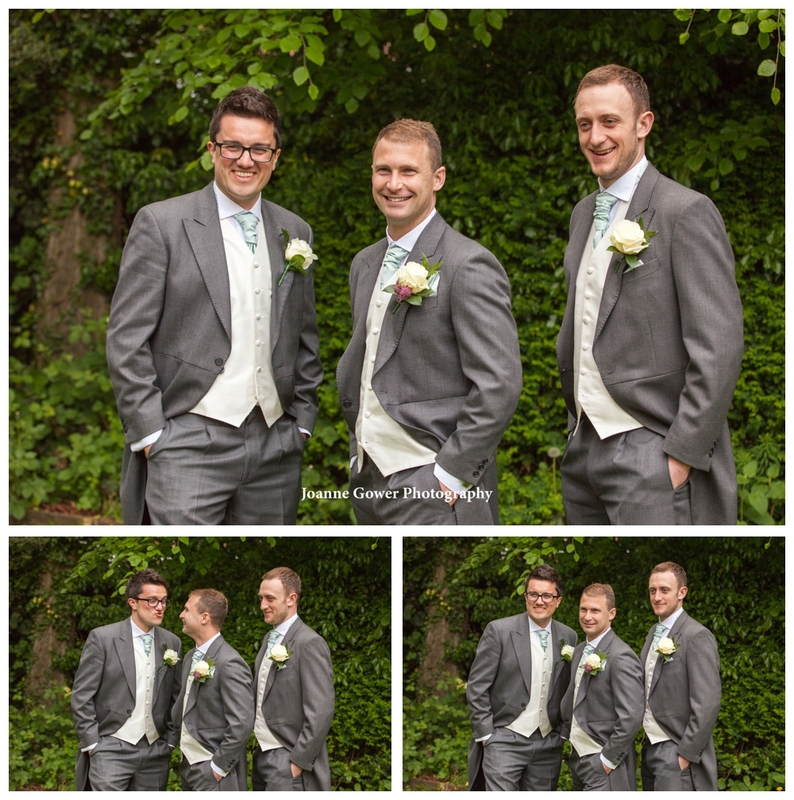 We met up with John and his bestmen Matthew and Stephen at the church and had good fun taking their photographs. 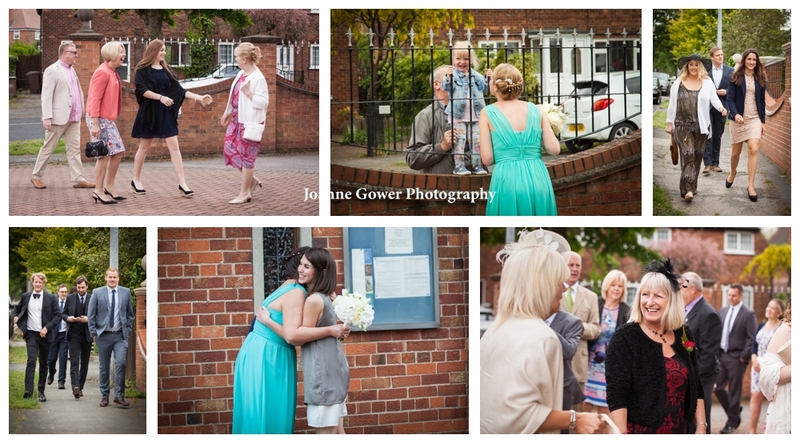 Time as always, was in short supply and before we knew it, guests soon began to arrive. 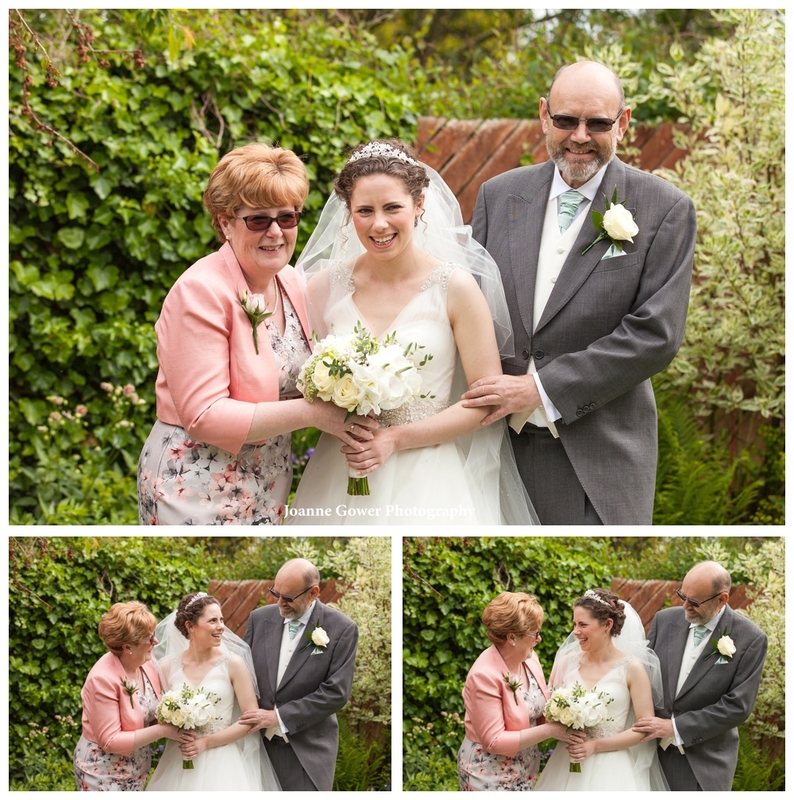 Father Michael delivered a lovely service and following the ceremony the guests gathered in the garden whilst we did the groom photographs. 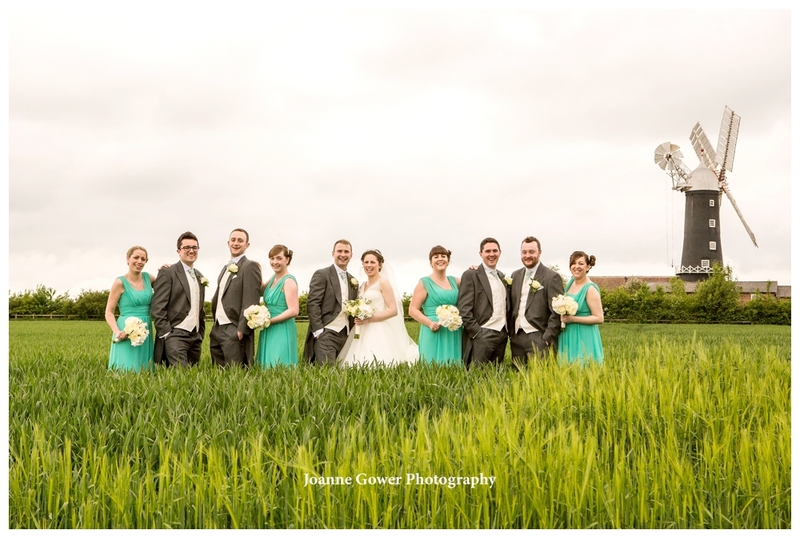 These were delivered in record time and everyone was soon on their way to the Millhouse. 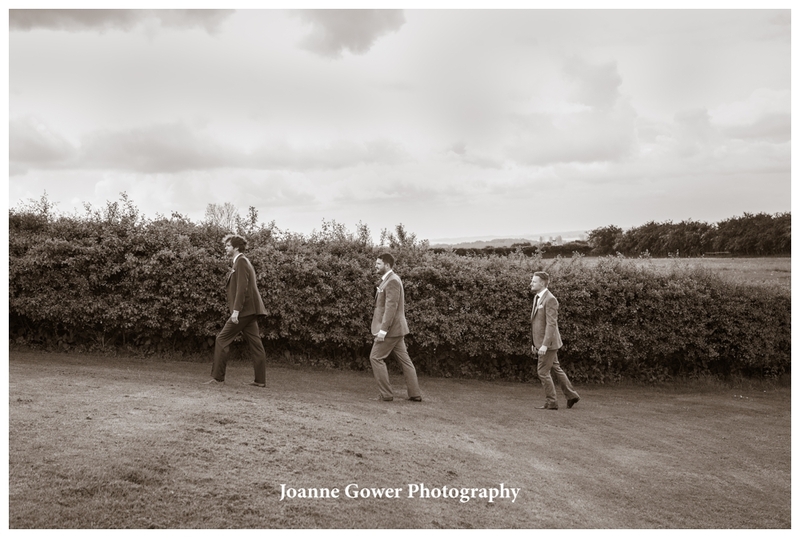 Our thanks to the everyone in the bridal party, for coming with us on a short walk so that we could do something a little different with our photography. 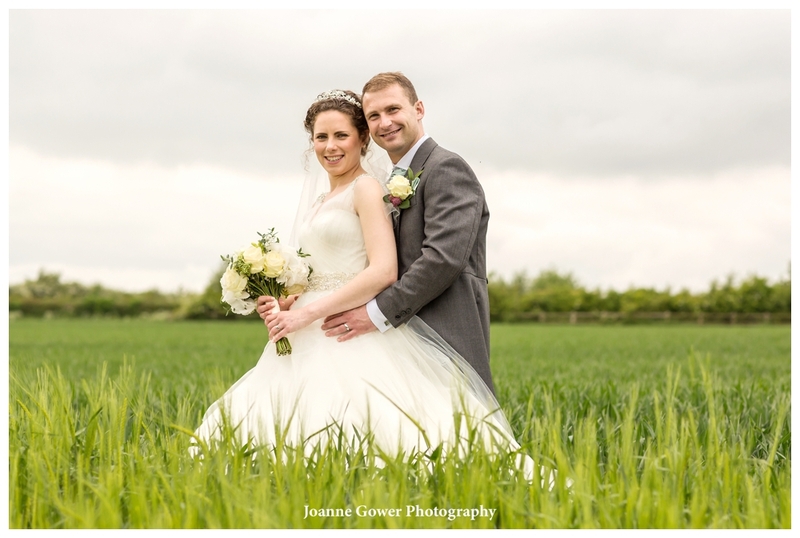 We took great care not to damage the crop, walking carefully in the tractor tracks. 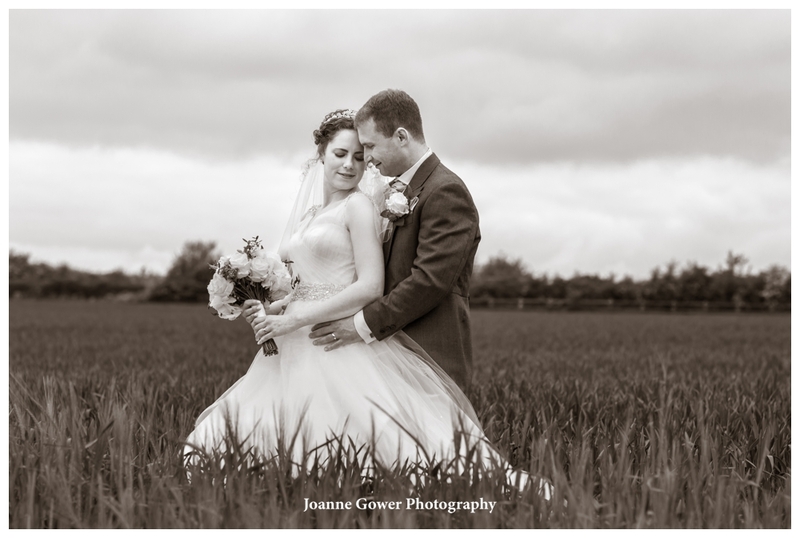 It was a little overcast but we were very thankful for a dry day. 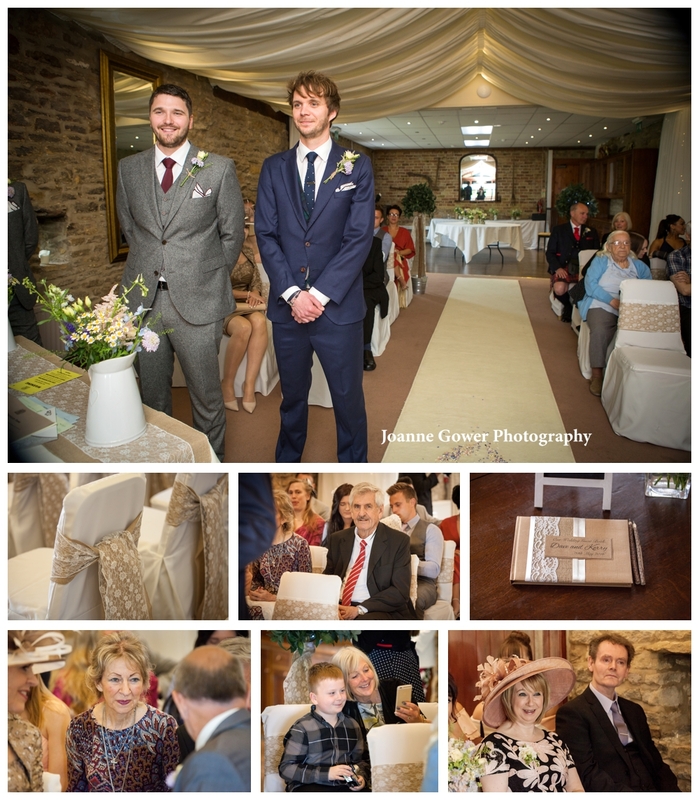 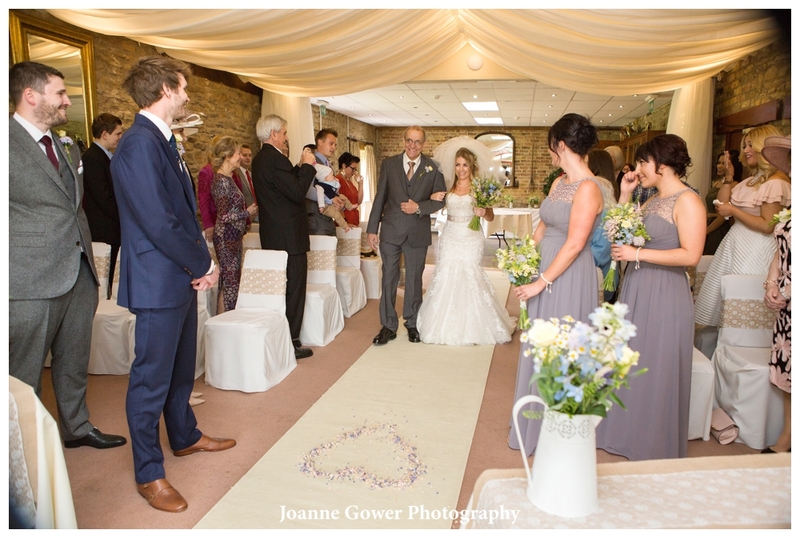 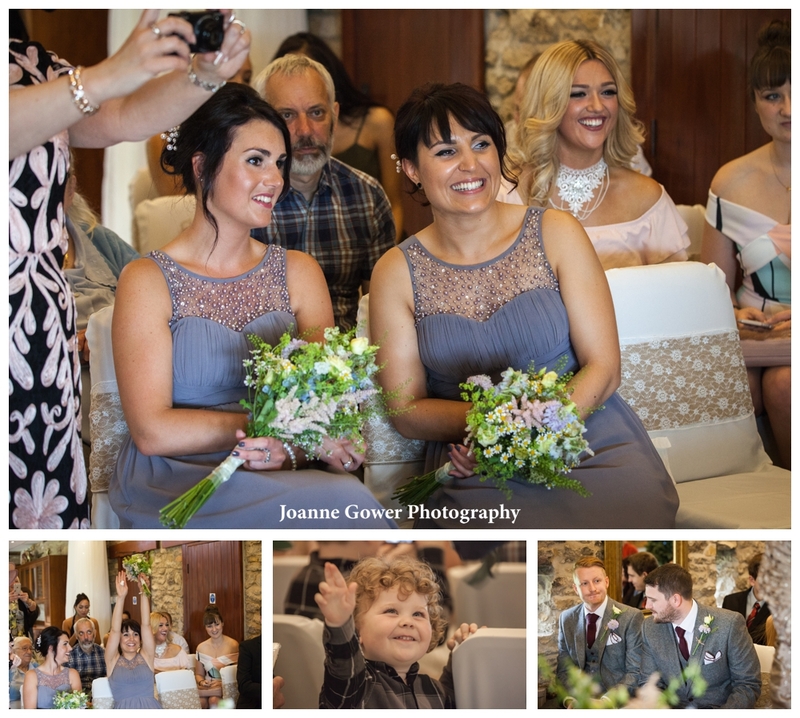 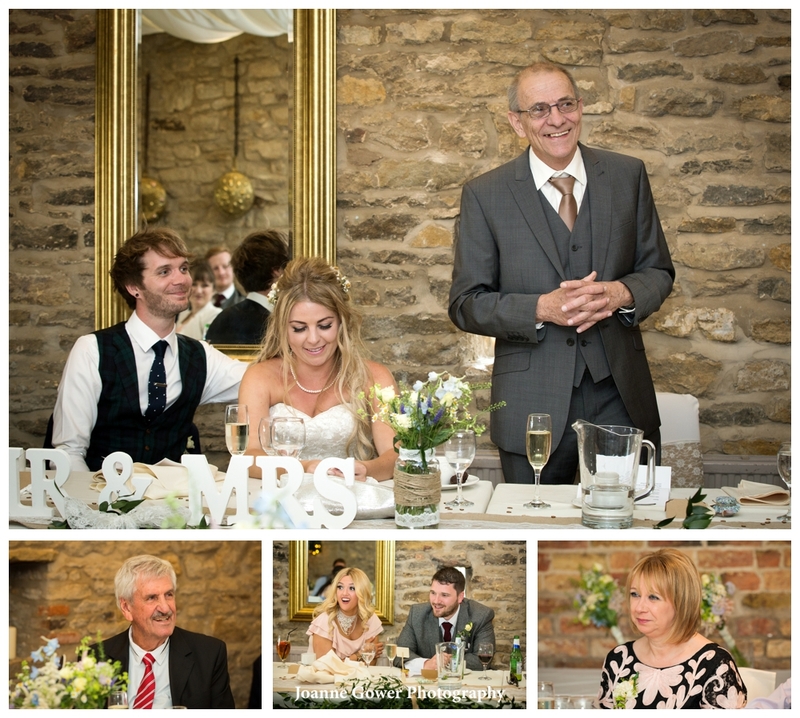 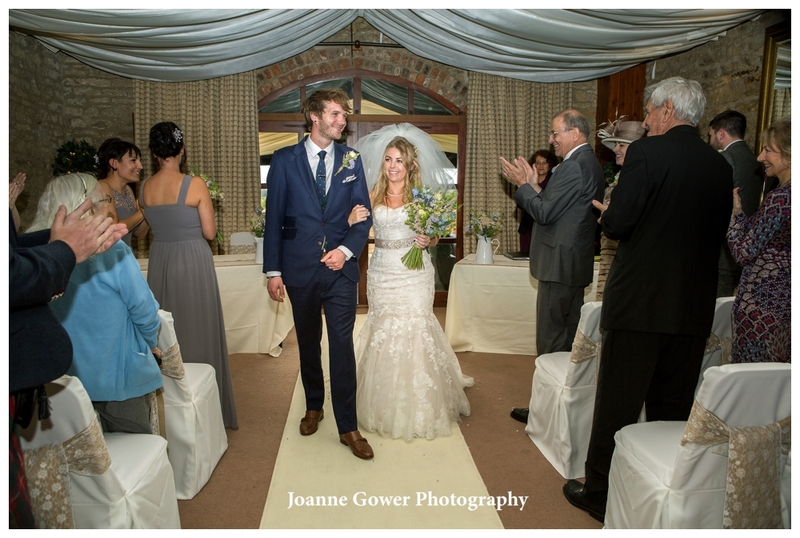 The room at the Millhouse looked wonderful and the happy couple were greeted with a round of applause from family and friends. 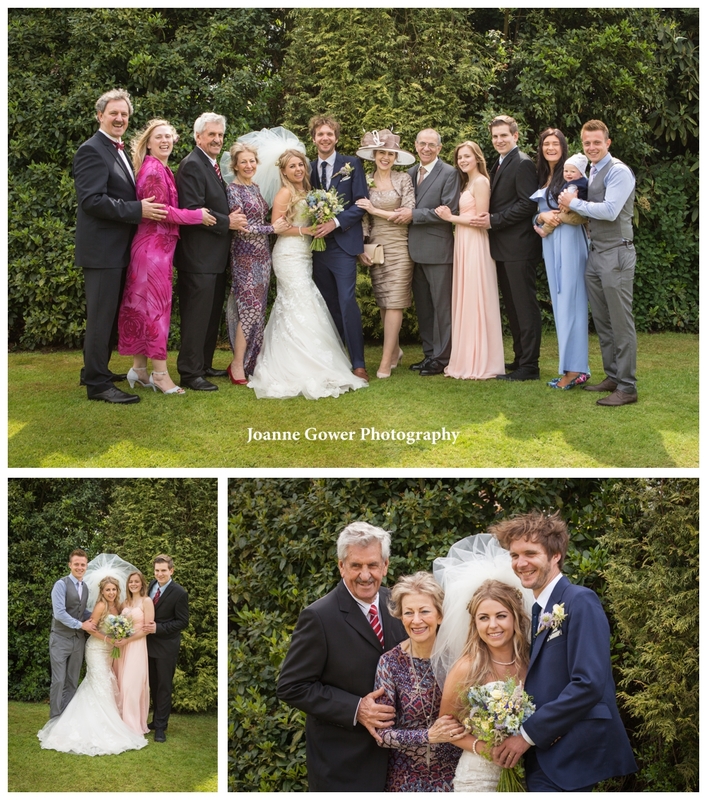 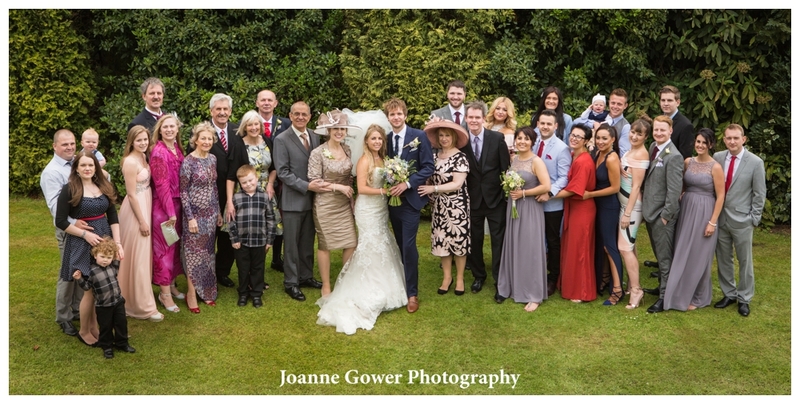 We had a really lovely and relaxed day with Lucy and John, and their family and friends. 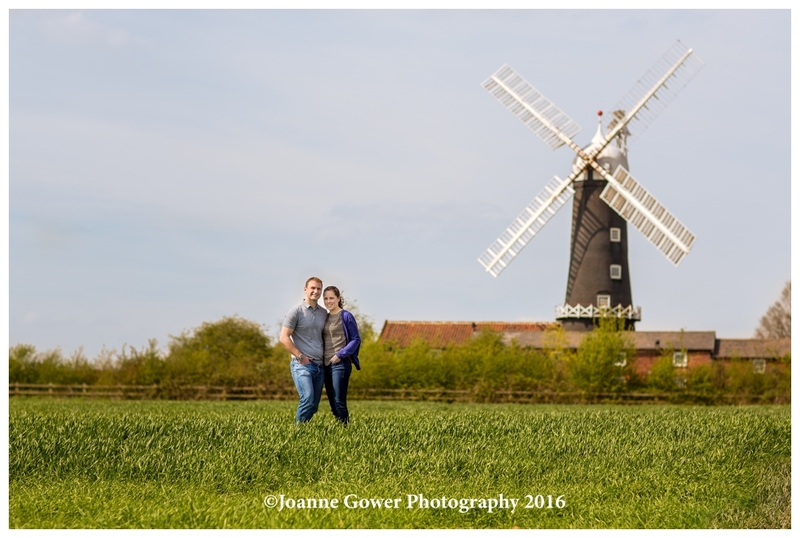 We wish them a very happy married life together and look forward to sharing the rest of their wedding photography with them. 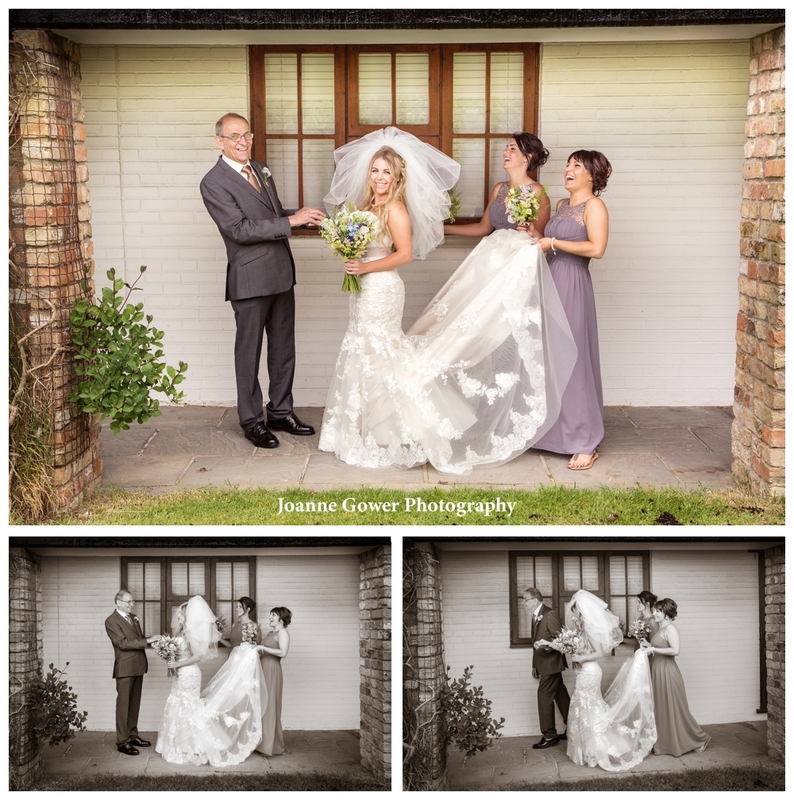 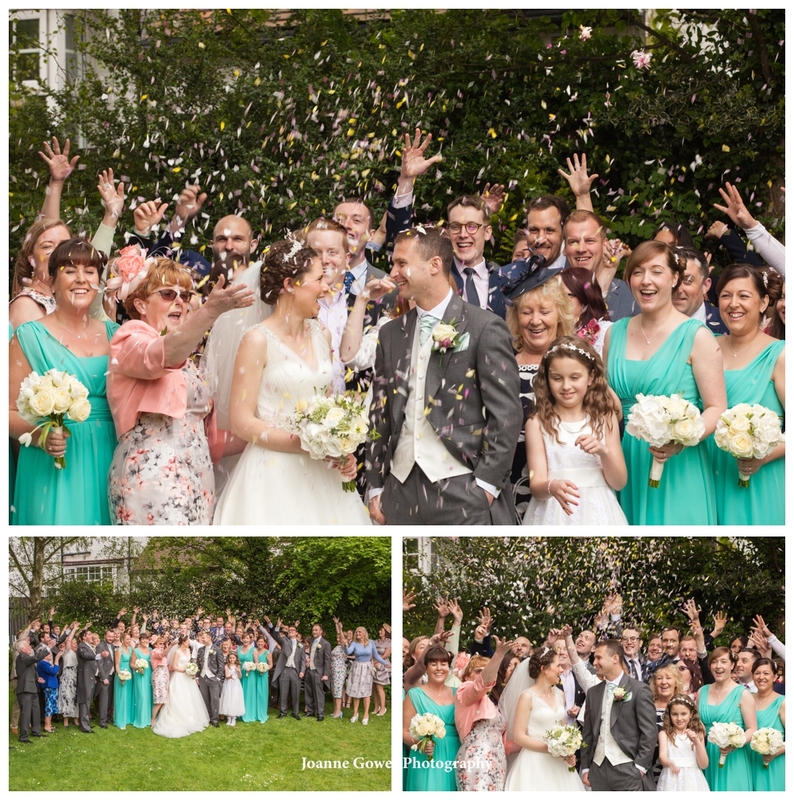 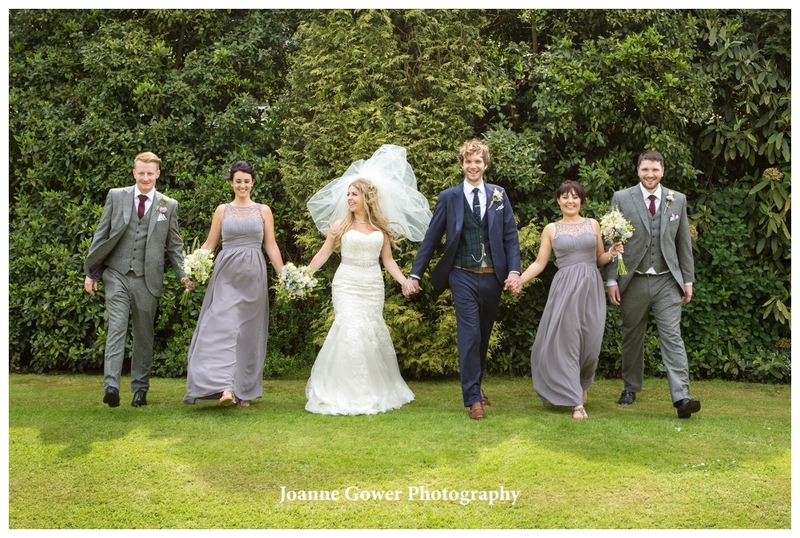 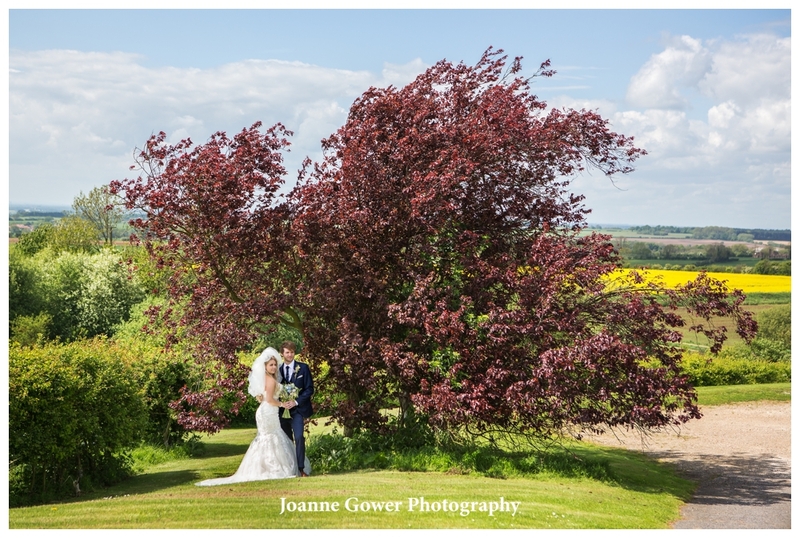 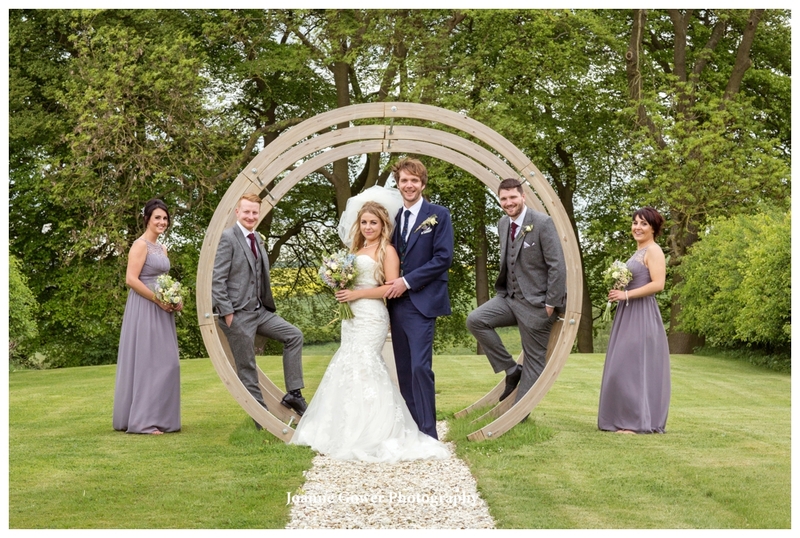 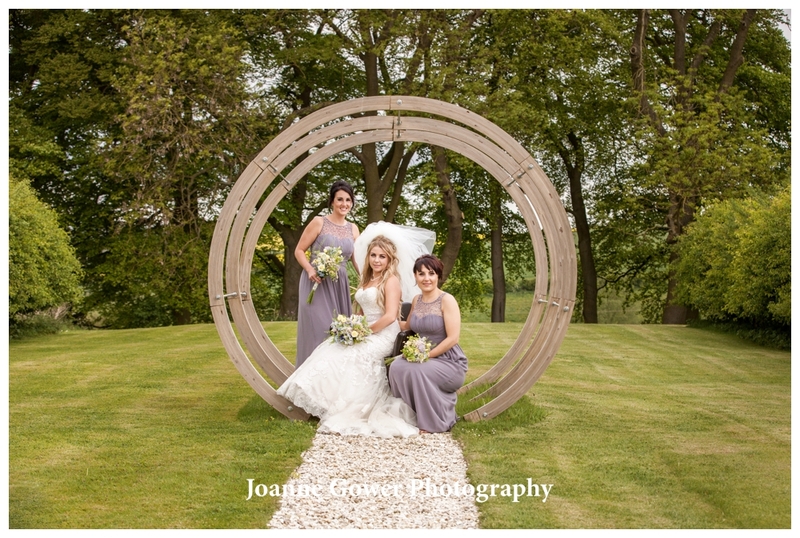 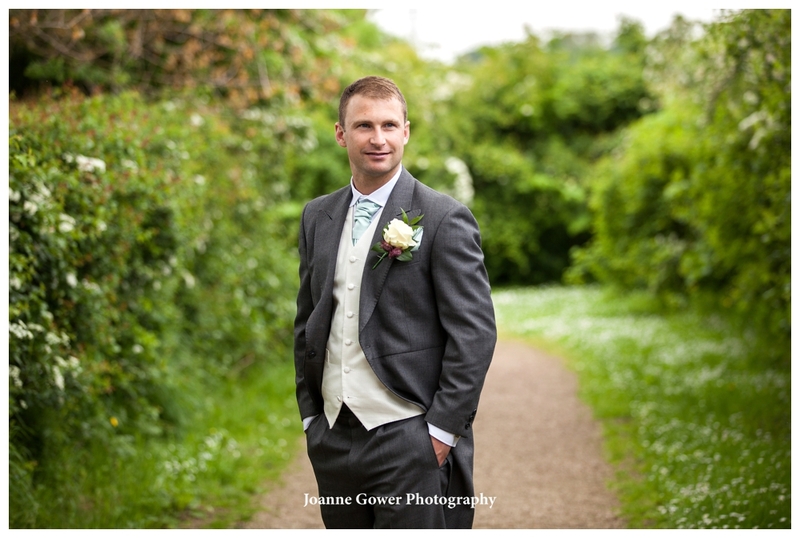 Congratulations to Kerry and Dave who were married on Friday at Rudstone Walk, East Yorkshire. 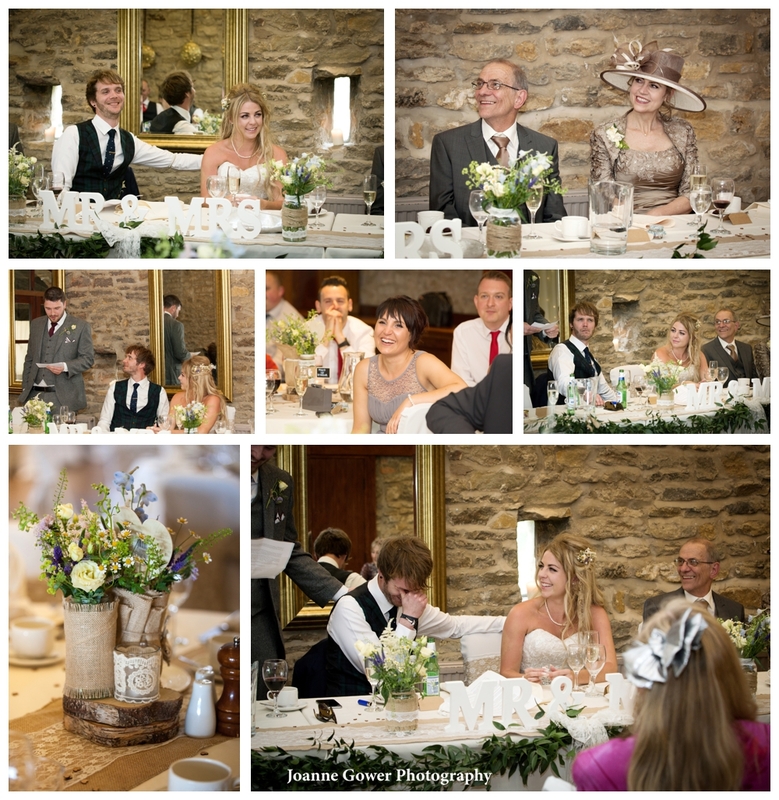 This blog has taken me a little longer than it would do normally, which is surprising in one sense, since this was an intimate gathering of close family and friends. 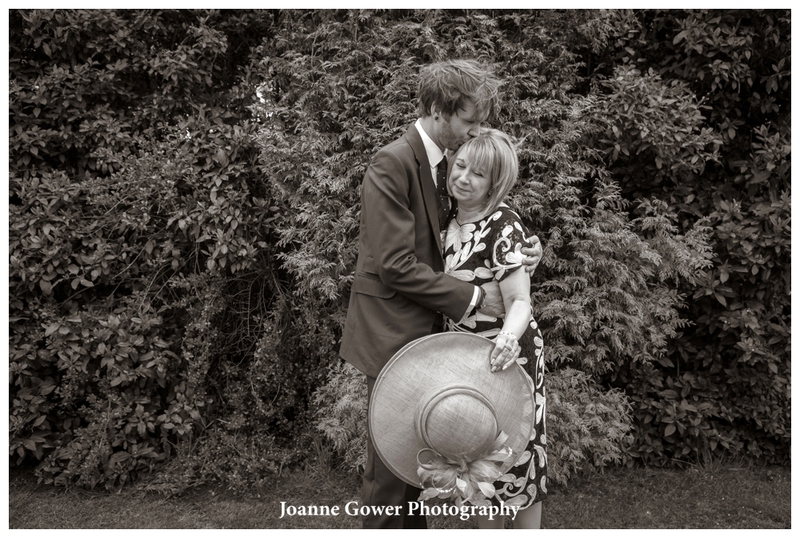 The reason it took me so long, is because there are so many lovely photographs to choose from. 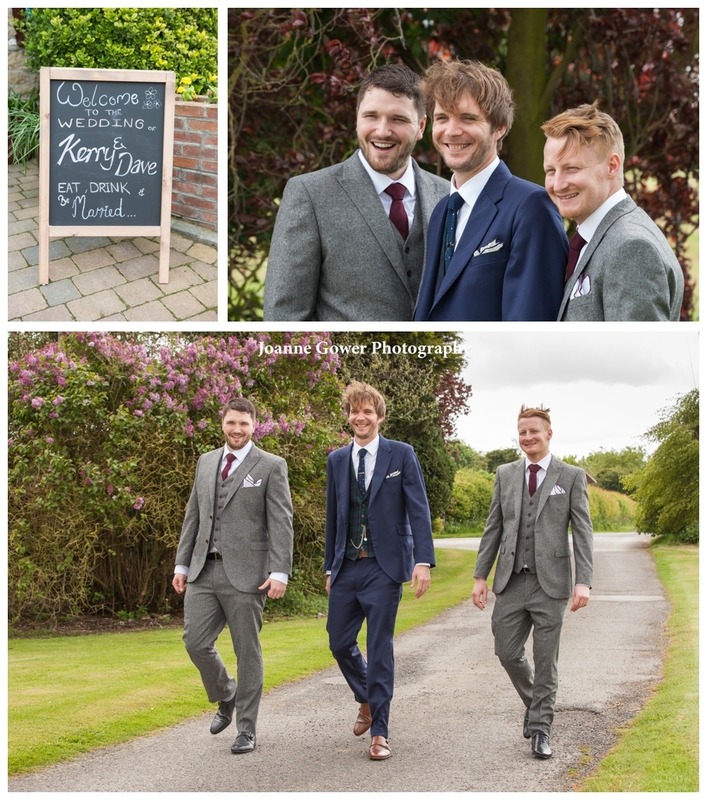 We started the day bright and early at Kerry’s mum and dads home. 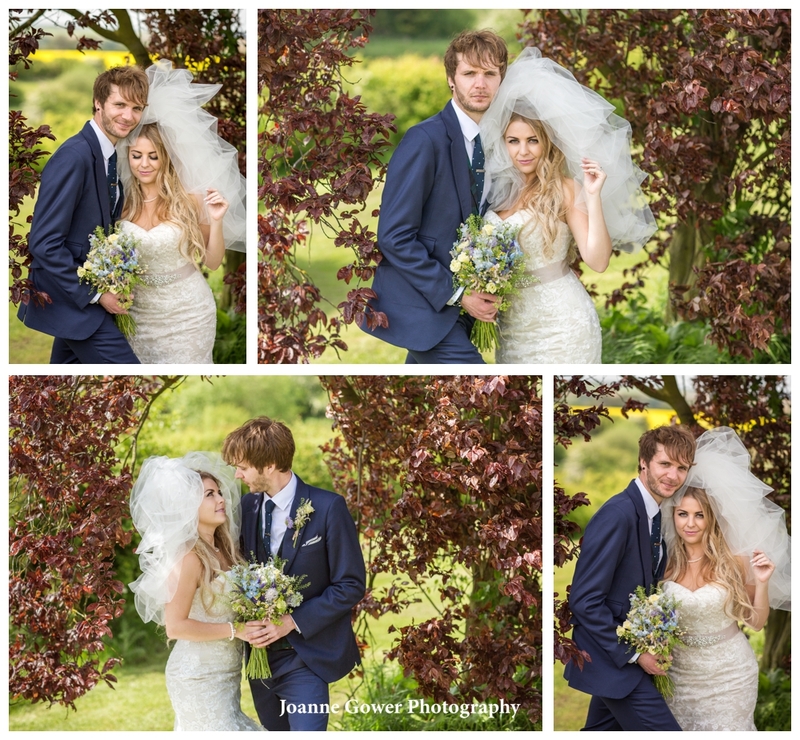 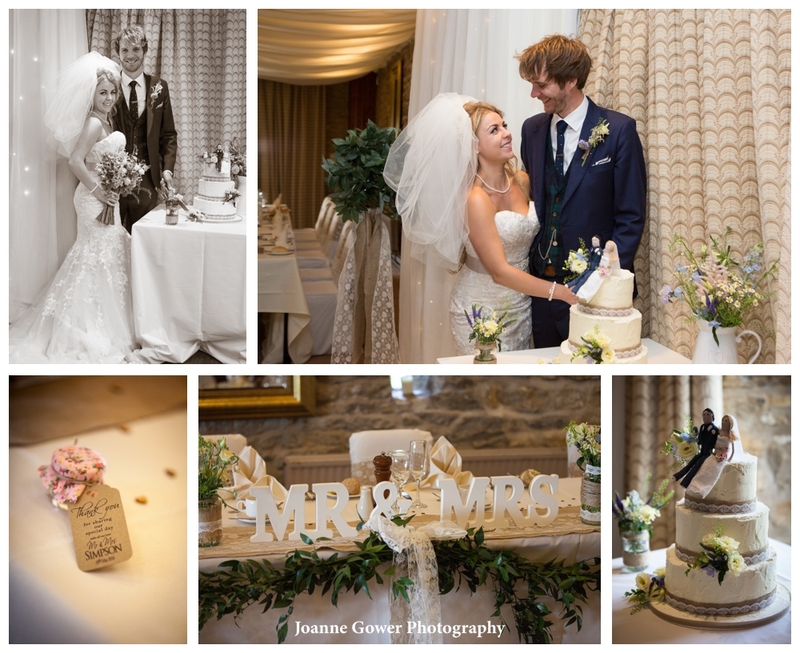 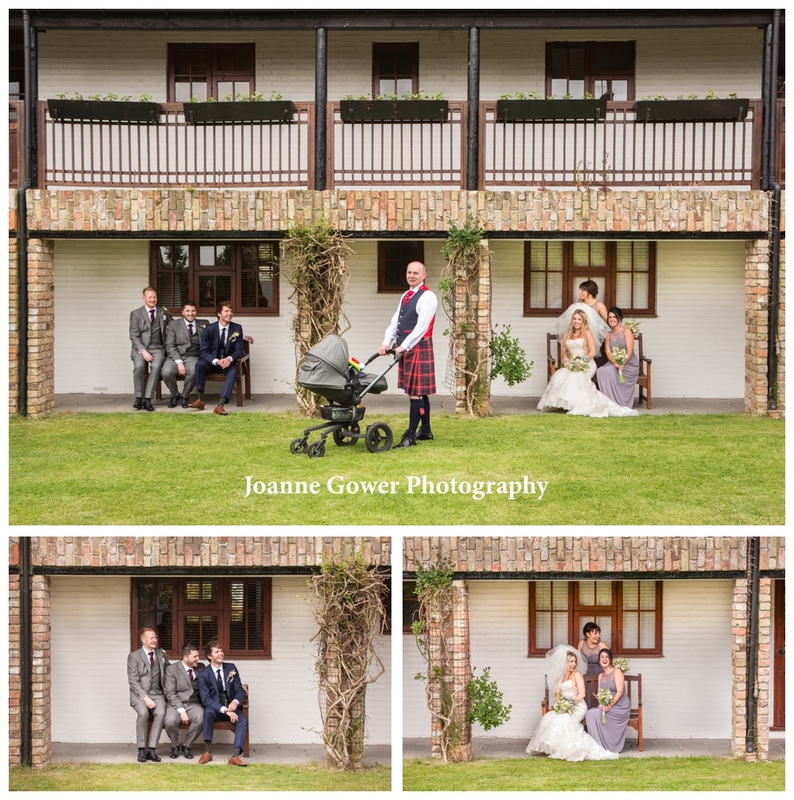 Debbie and Wim made us feel very welcome and the house was beautifully decorated in shades of cream and taupe, providing the perfect backdrop for photography. 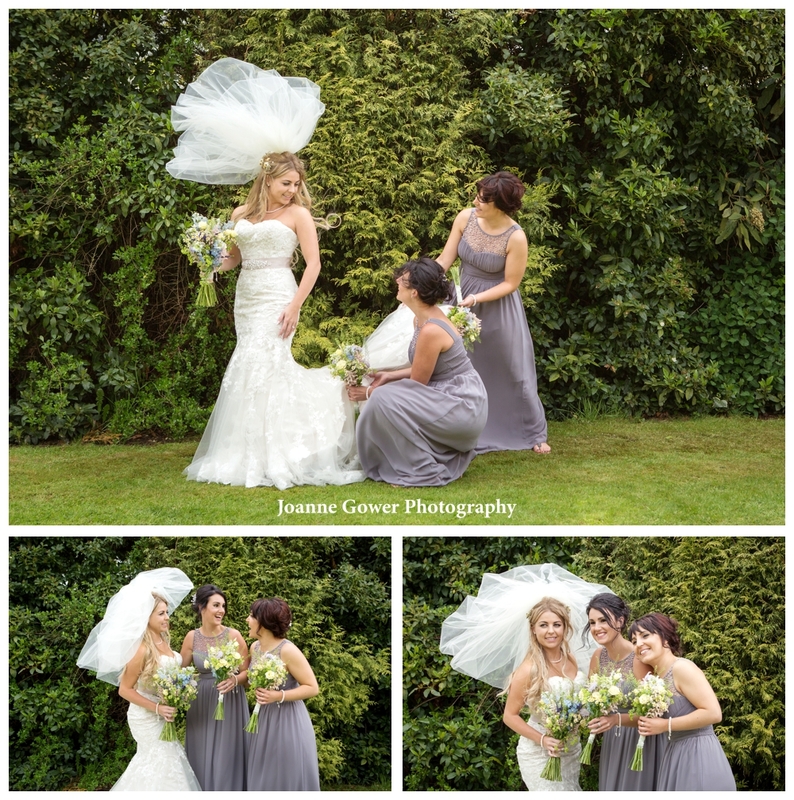 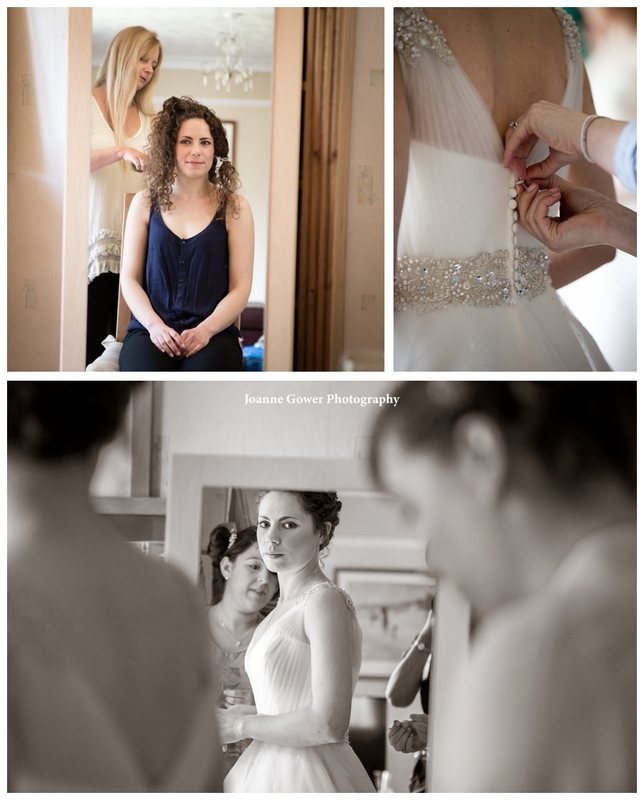 When we arrived, Kerry was having her hair done, but was soon being helped into her gorgeous Maggie Sottero dress, by her bridemaids Sammy and Iona. 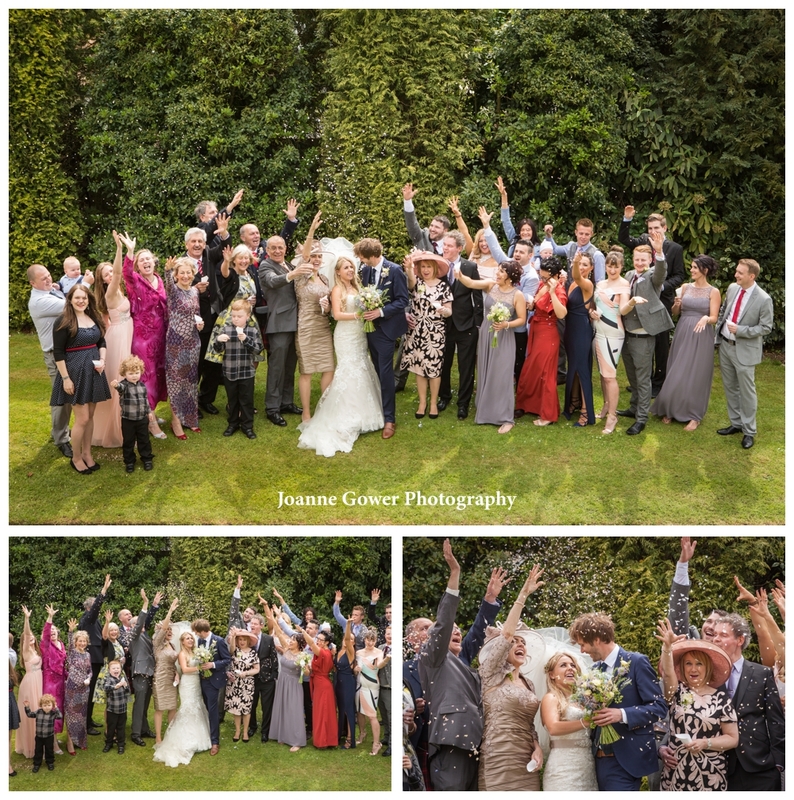 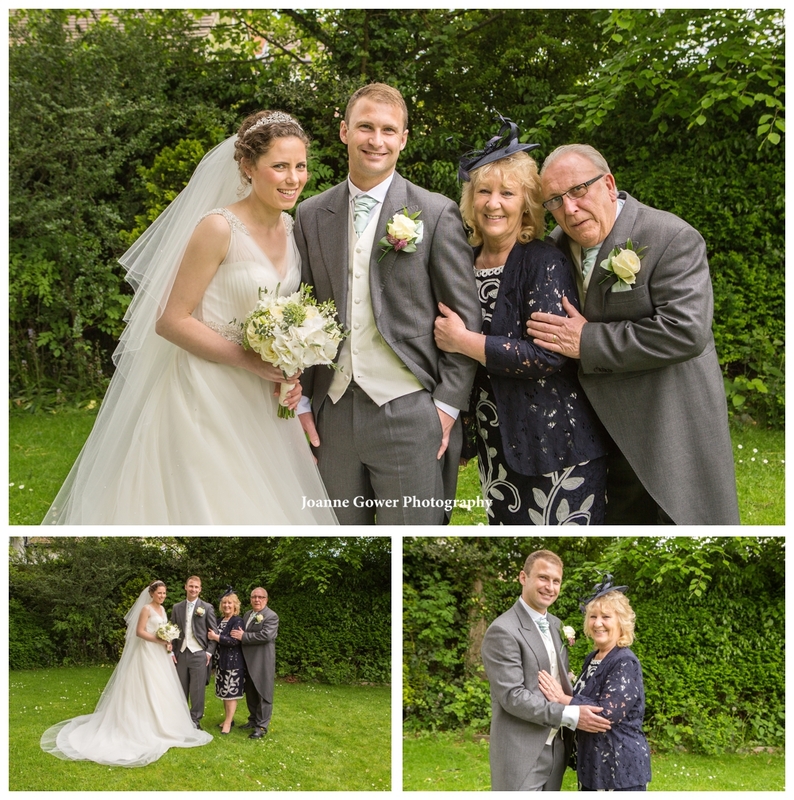 A quick car journey to Rudstone Walk, and we found the groom agreeing the final cues for the music, with Sandra and her team. 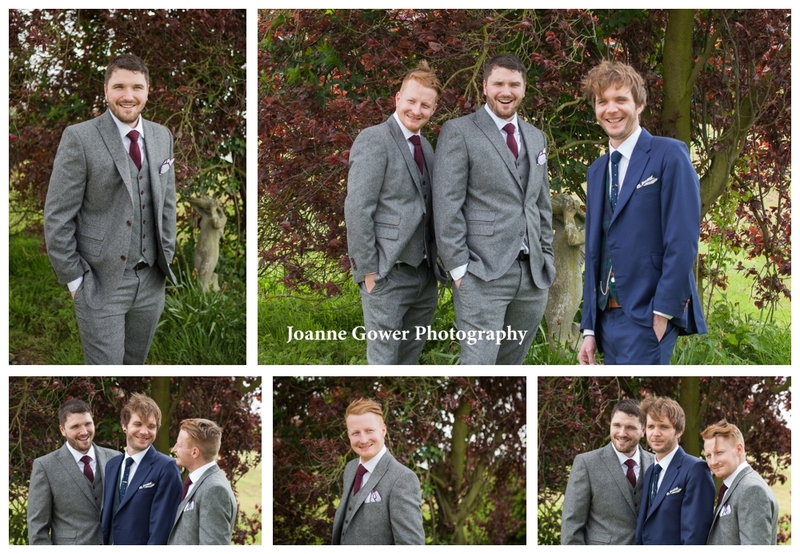 It was very windy outside, but Dave, Sam and Ben laughed and joked with each other whilst we took their photographs. 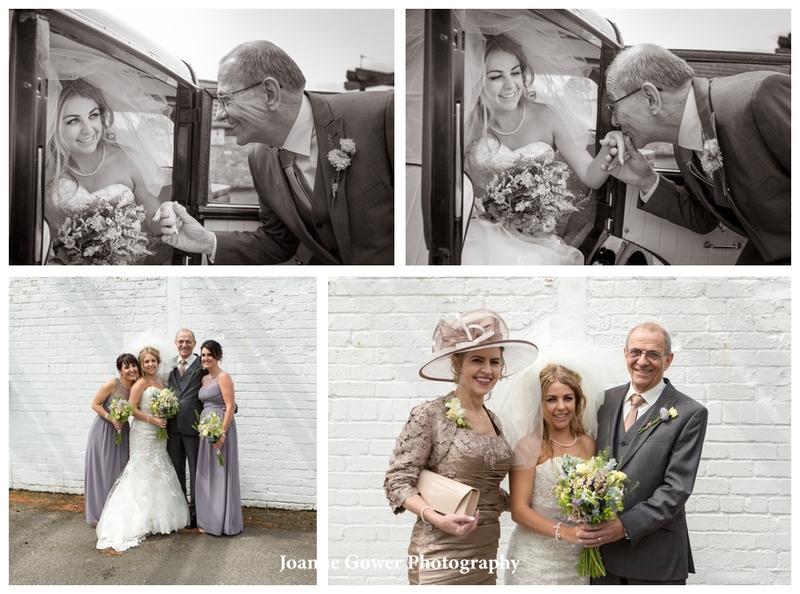 The early arrival of the bride with her father, gave us the perfect opportunity to grab some quick shots before she went inside for the ceremony. 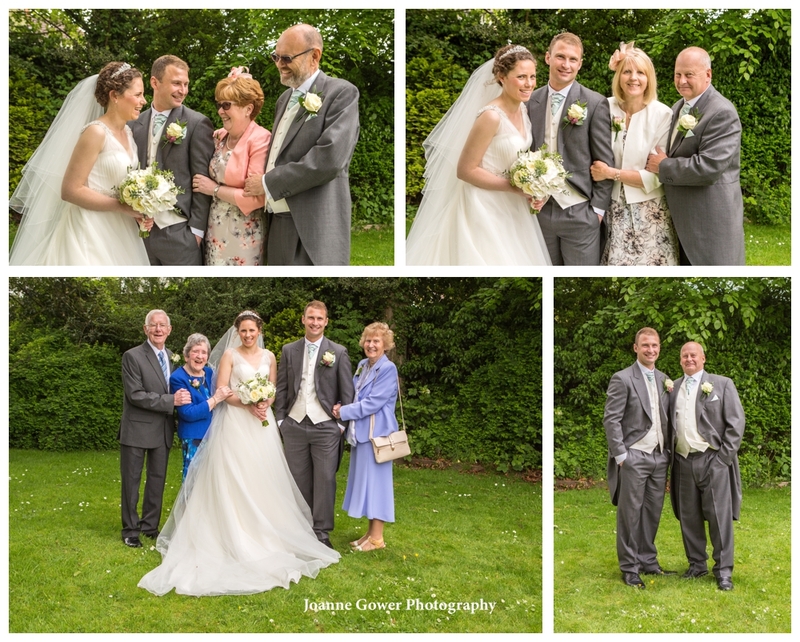 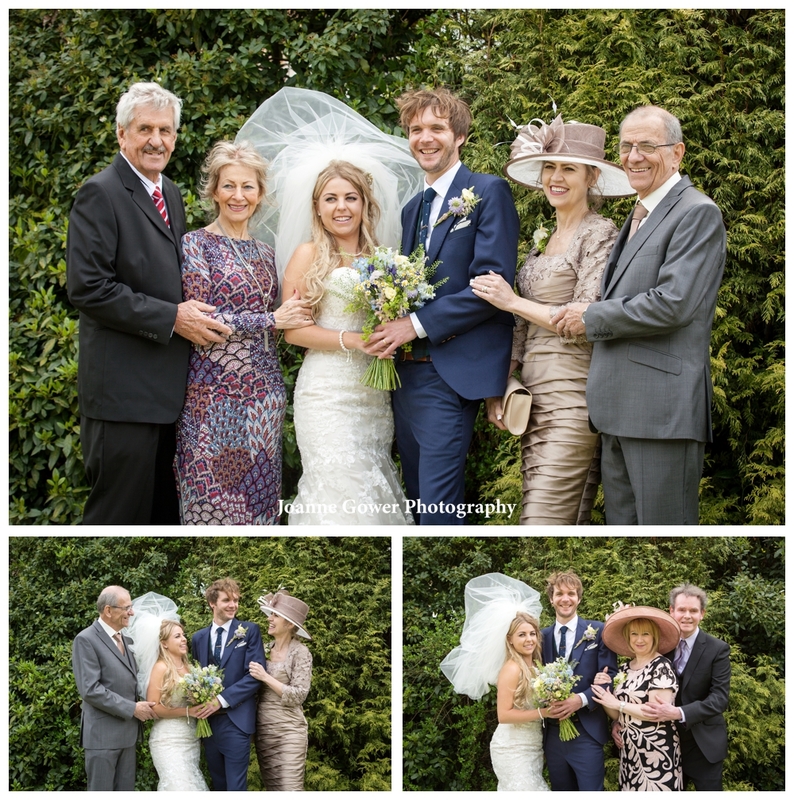 Guests enjoyed drinks outside in the Spring sunshine whilst we all sheltered in the courtyard area and completed the family and group photography. 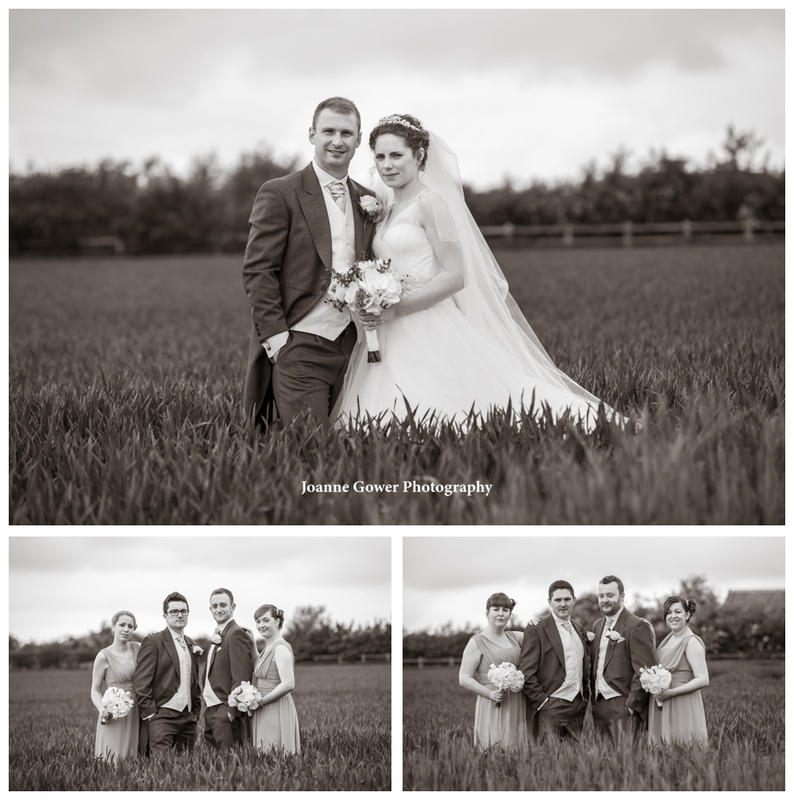 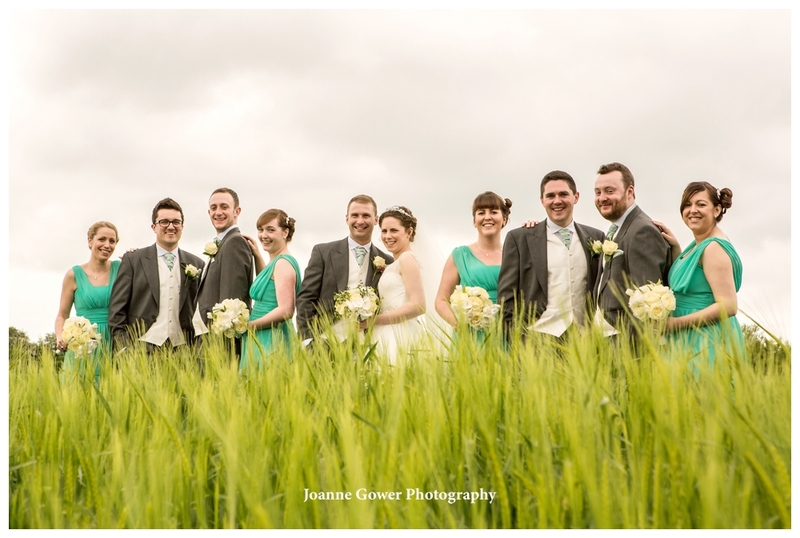 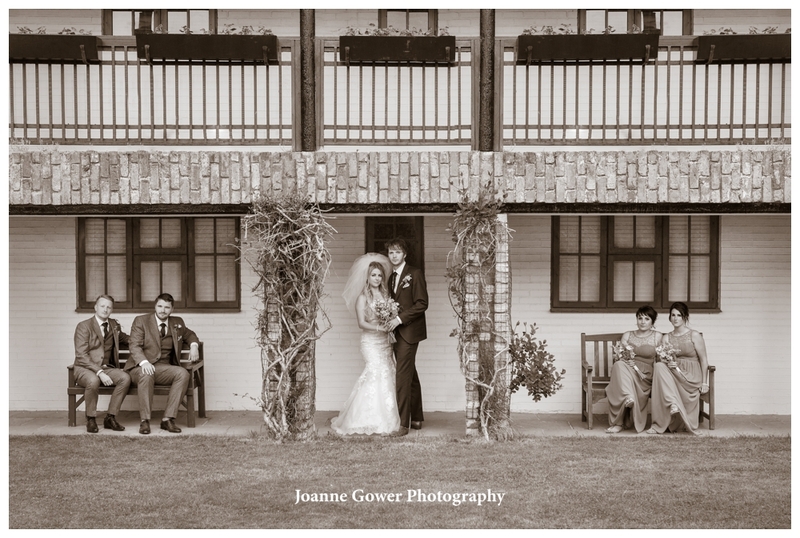 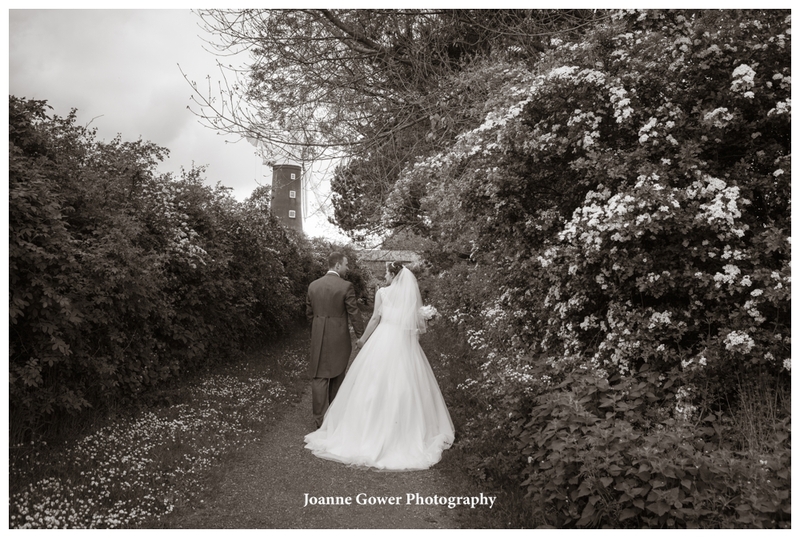 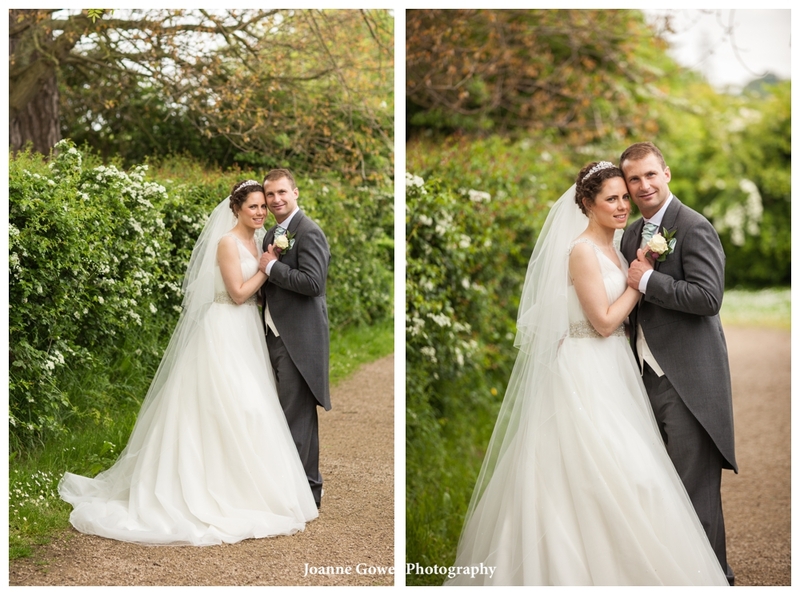 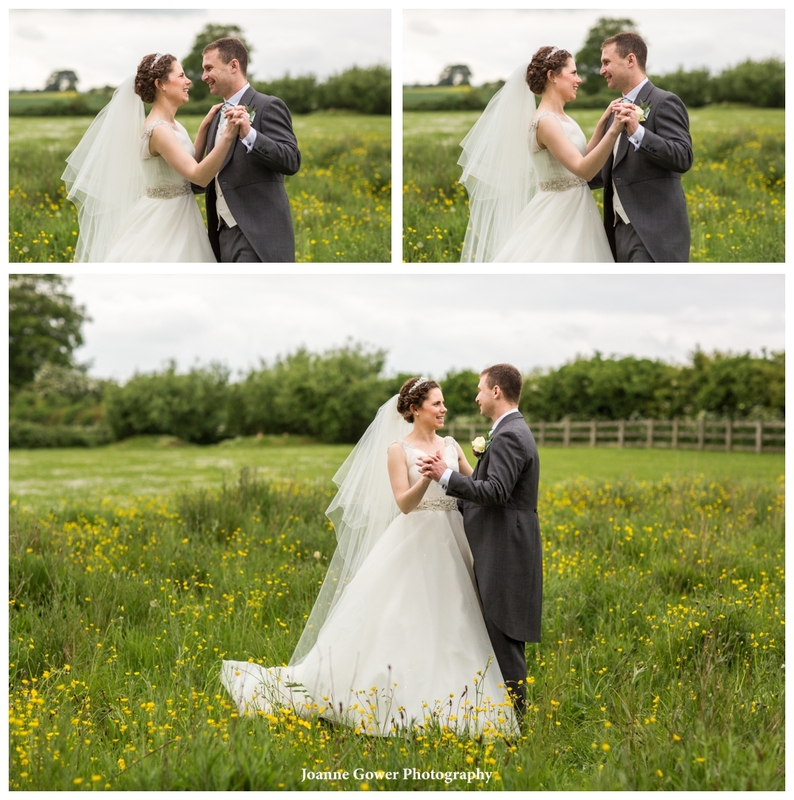 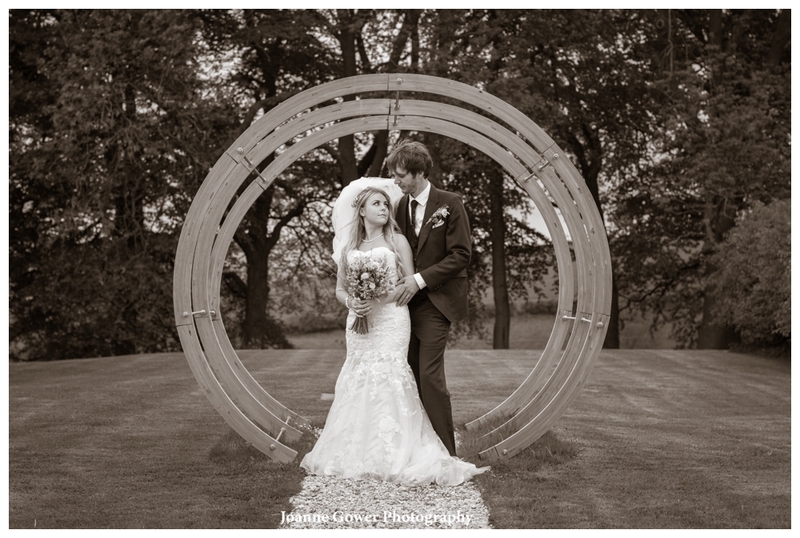 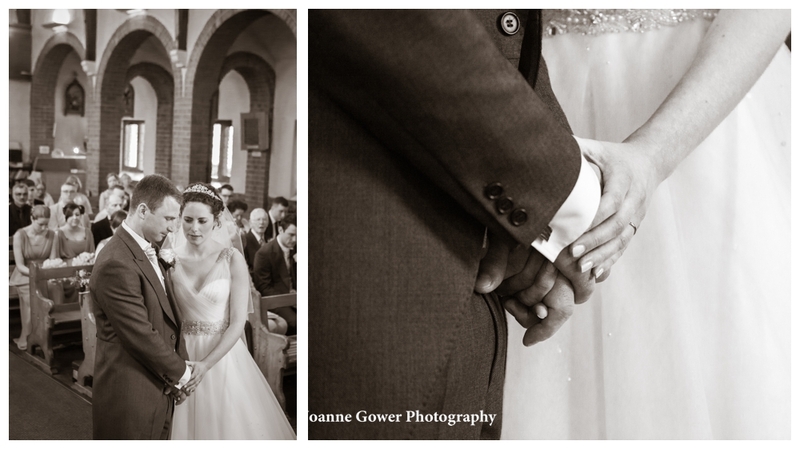 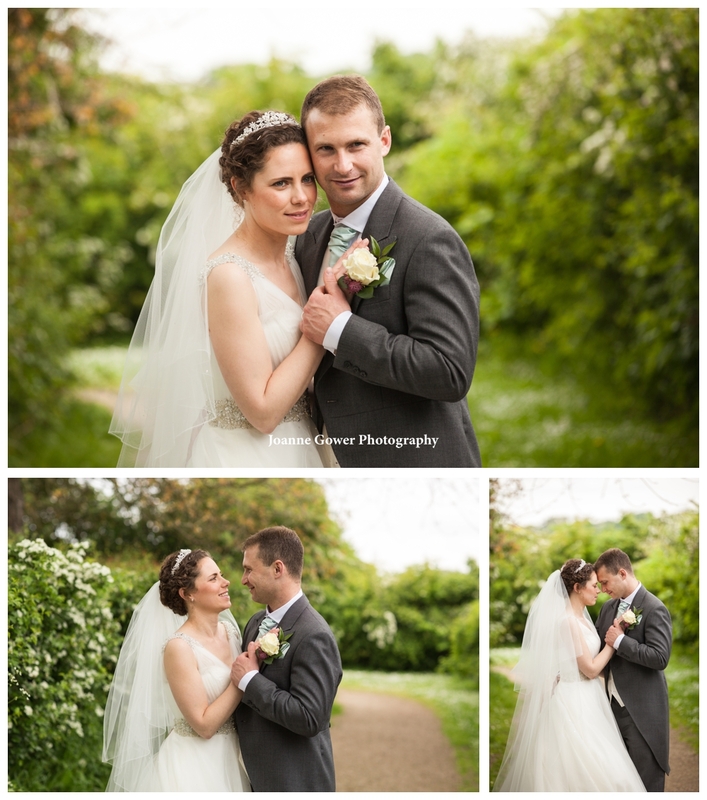 We had a really wonderful day and Kerry and Dave were just fantastic to work with. 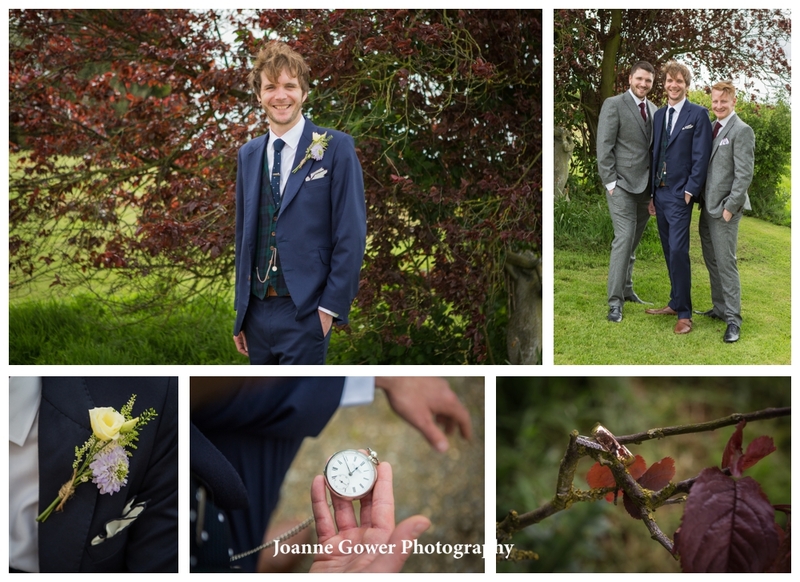 As always, there is never enough time to do everything you would like to do as a photographer, but Kerry, Dave, Sam, Ben, Iona and Sammy were kind enough to give us a bit more time once the meal was over. 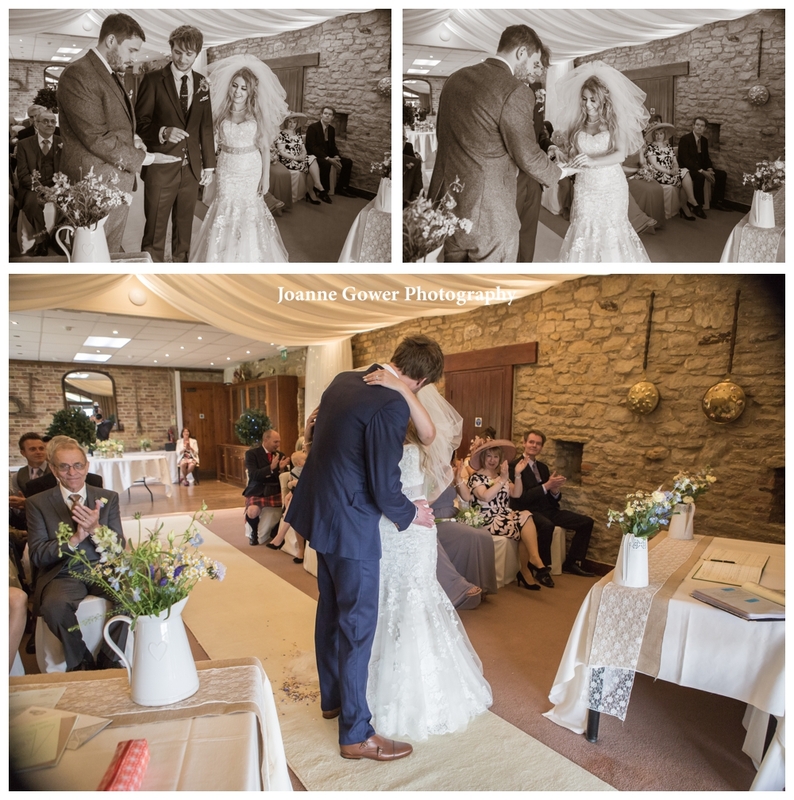 I am so pleased they did, because it gave David and I, time to create something a little bit different for this gorgeous couple. 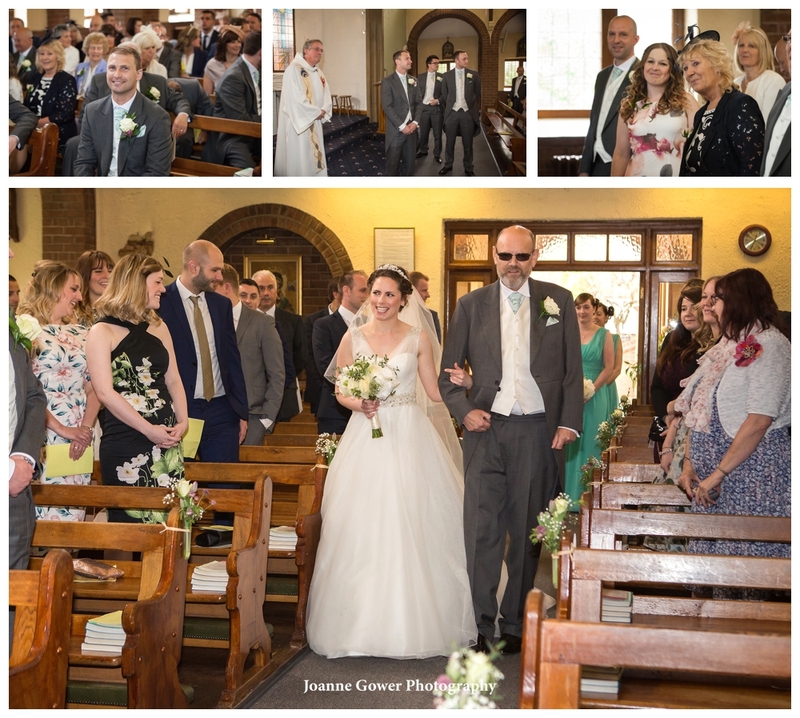 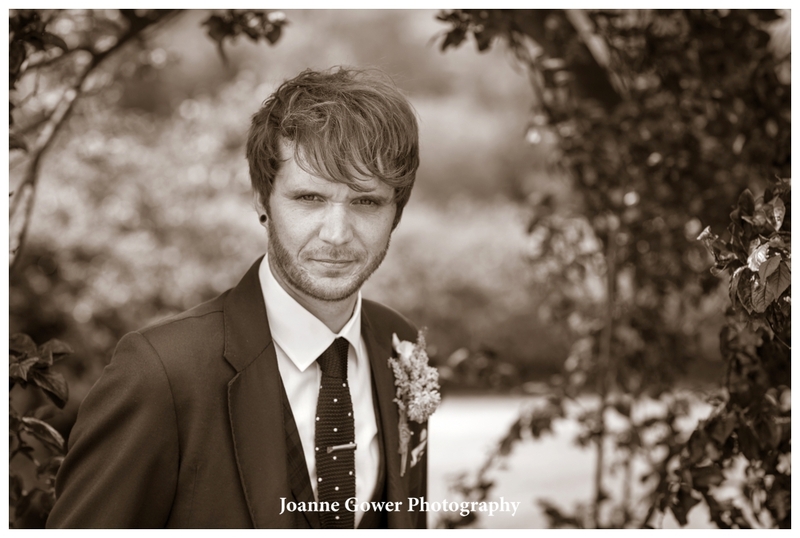 There are lots more lovely photographs to come and I am very much looking forward to sharing the rest of the collection with Kerry and Dave. 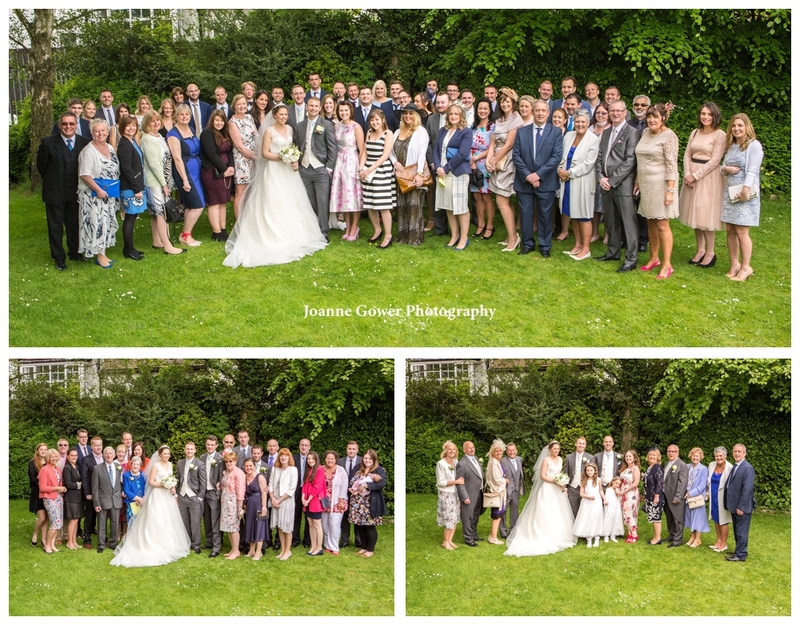 Thank you guys – you were totally amazing! 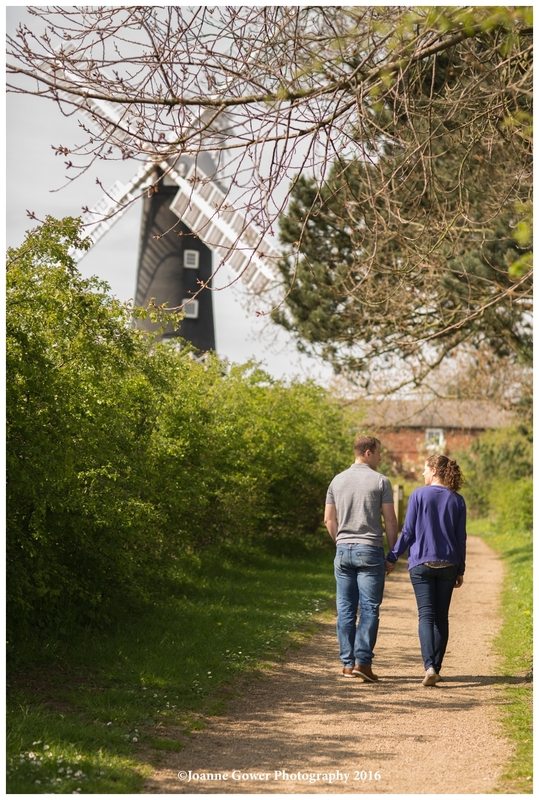 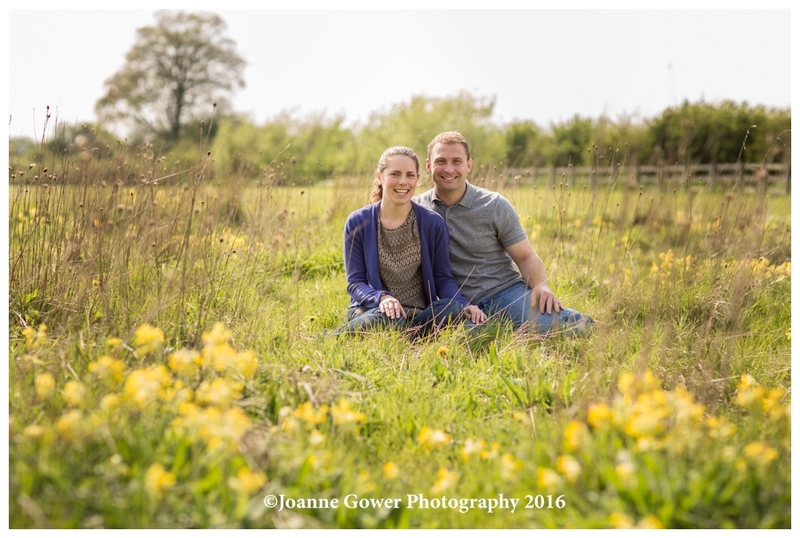 We have had a lovely afternoon in the spring sunshine with Lucy and John who are getting married later on this month in Hessle and will hold their reception at the Millhouse Restaurant. 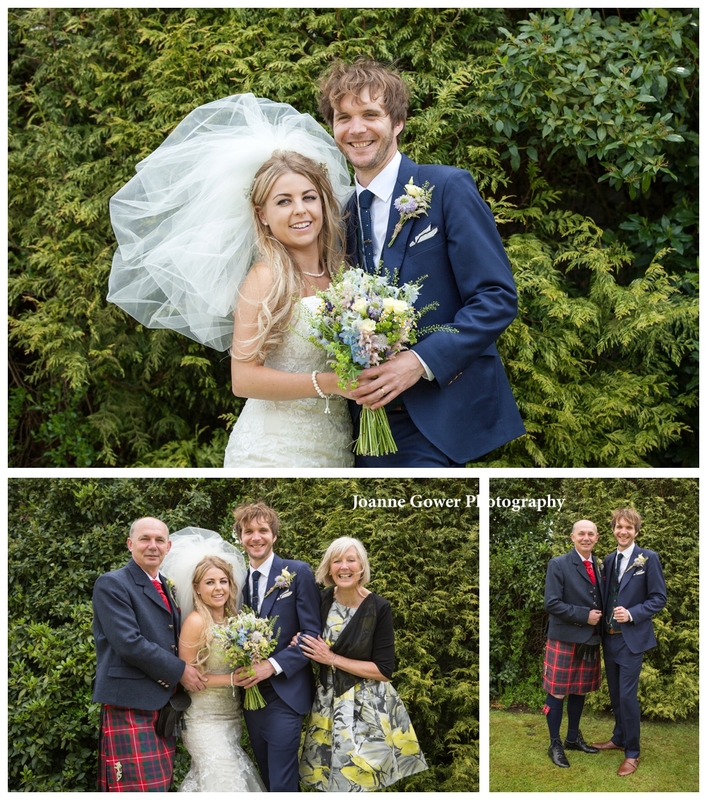 It is always lovely to get together with our clients before the big day and hear about their wedding plans and so nice to be able depend on the weather for once! 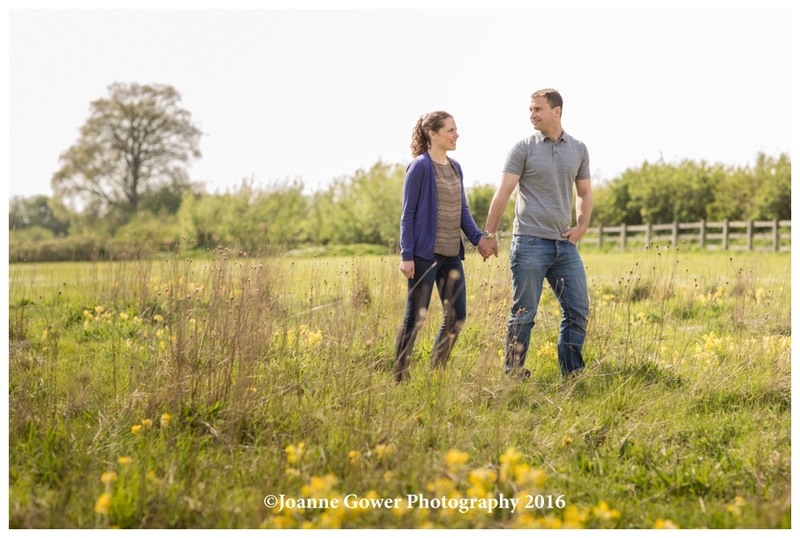 The pre shoot is a great way for us to get to know our couple a little better and to help them overcome any last minute nerves about their photography. 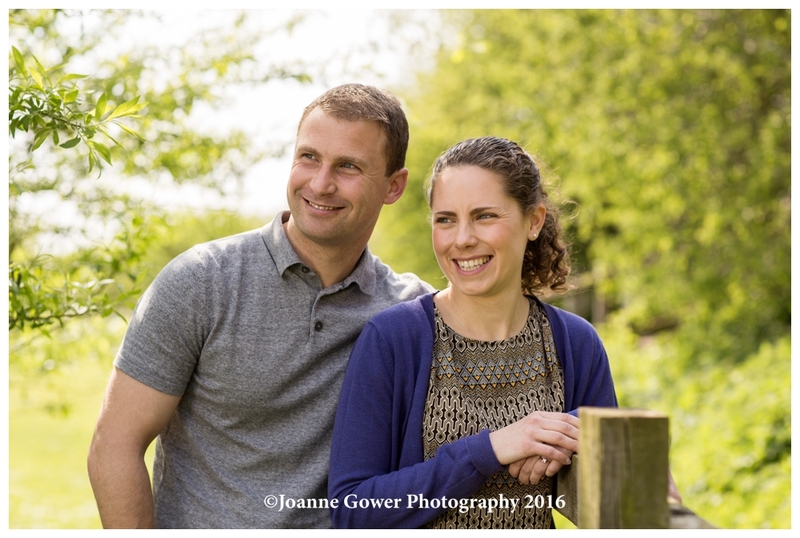 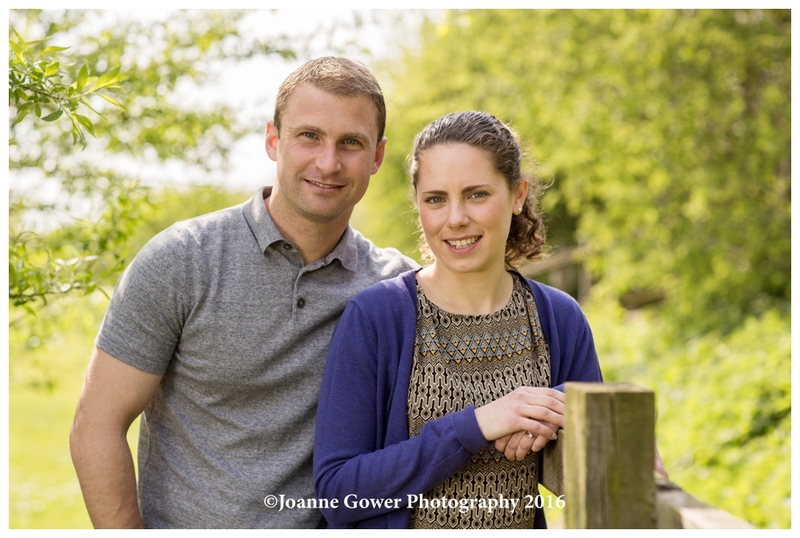 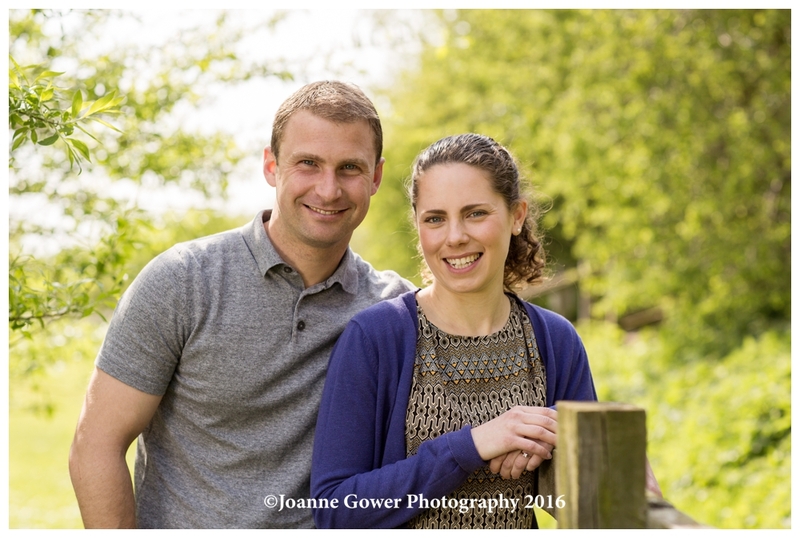 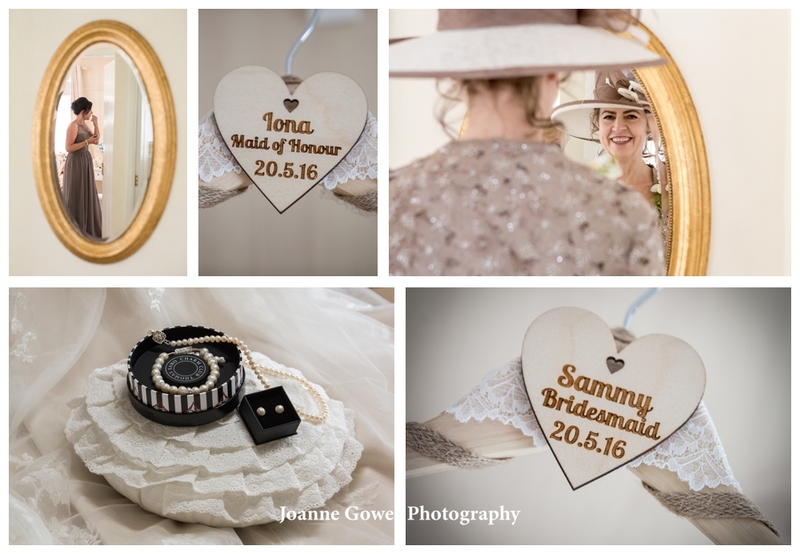 Lucy and John are a really lovely couple and were very easy to work with and we are very much looking forward to photographing their special day.